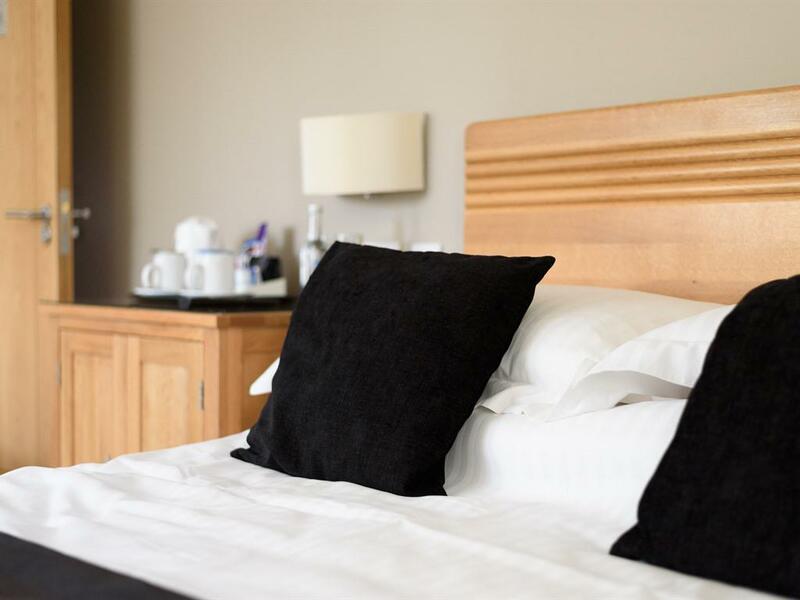 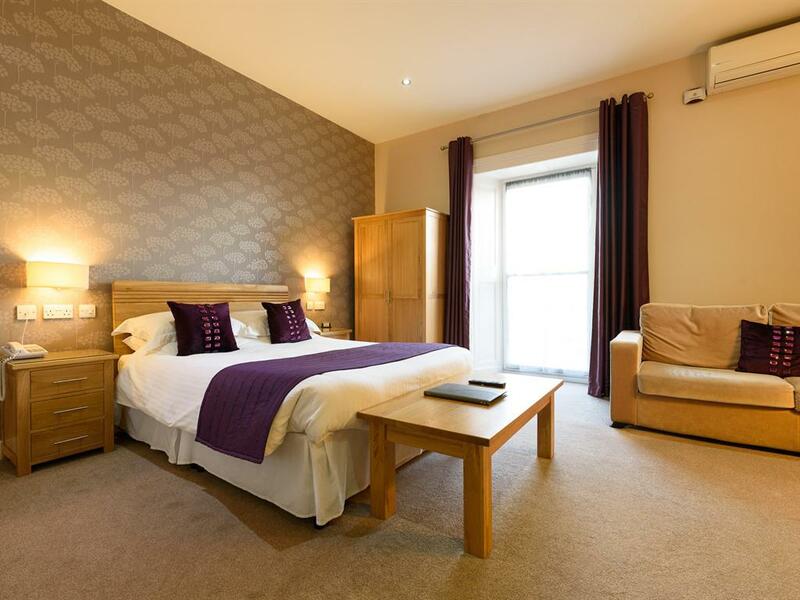 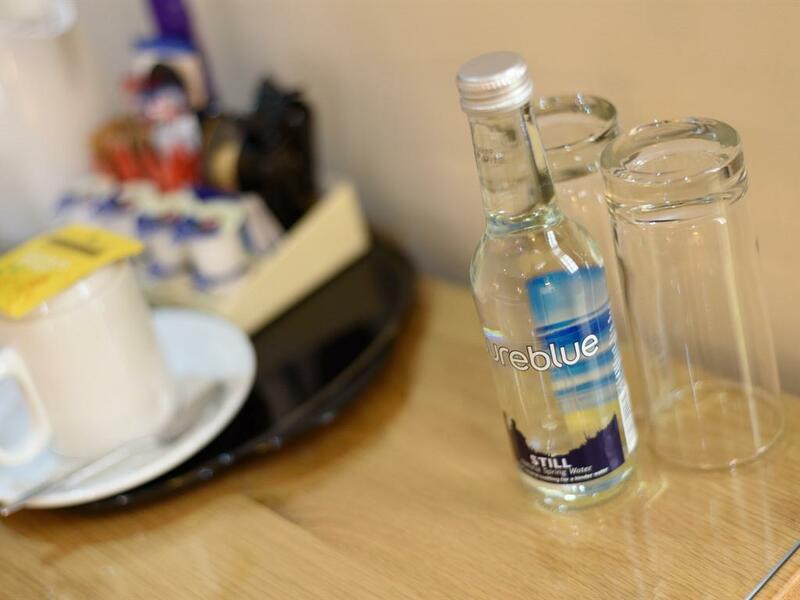 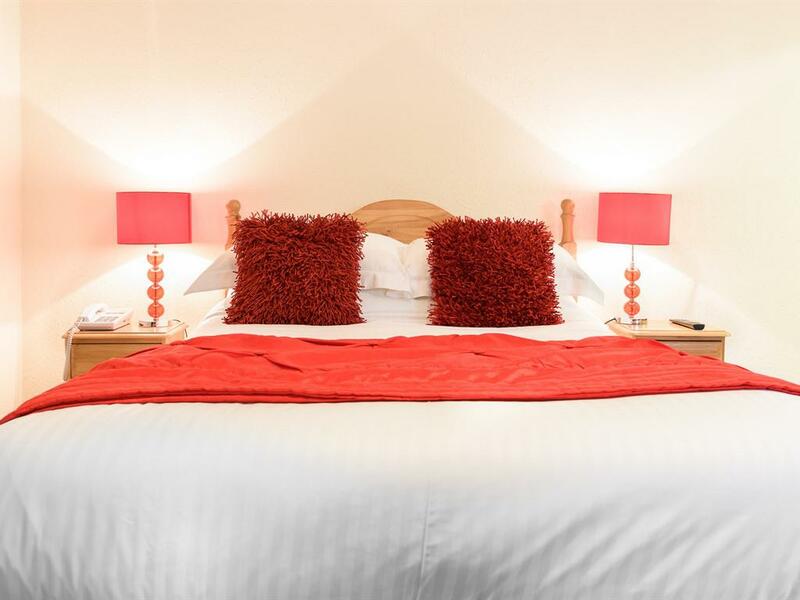 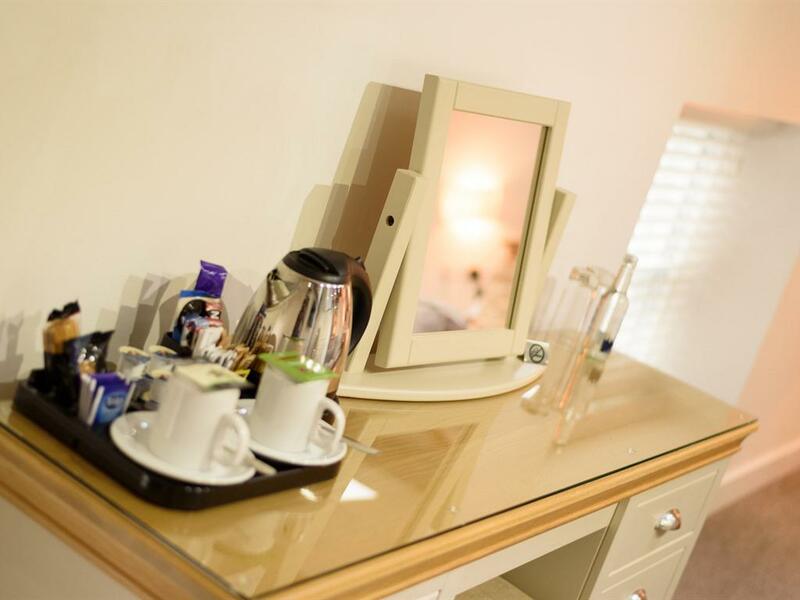 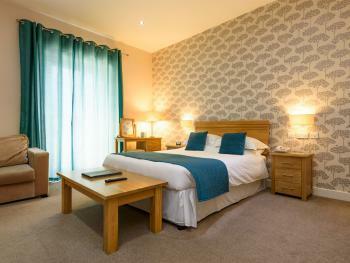 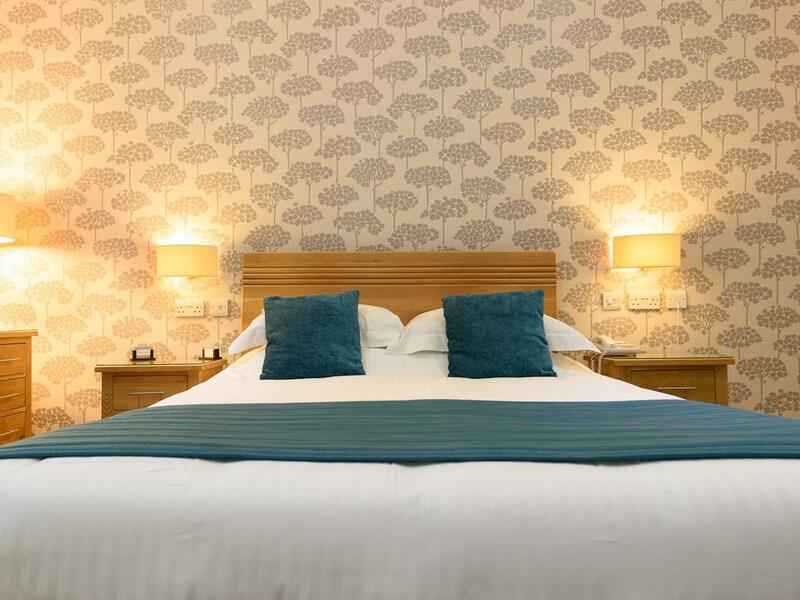 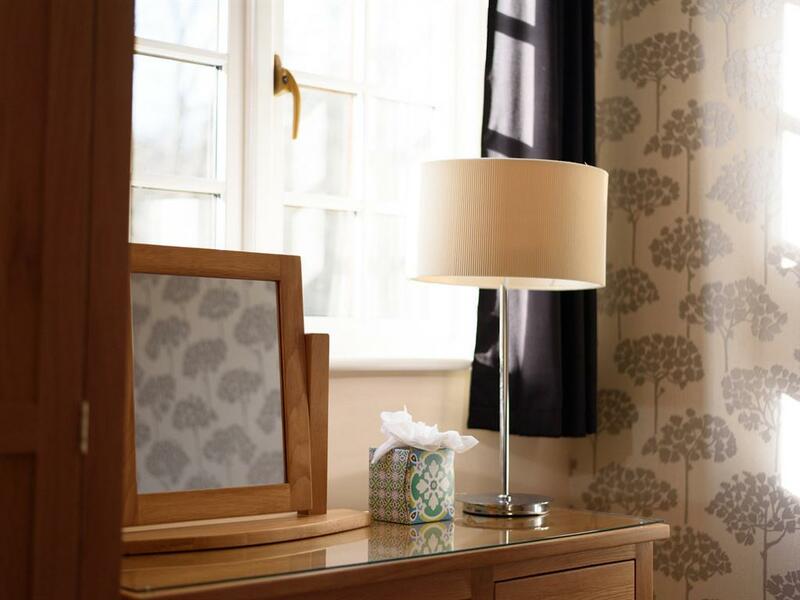 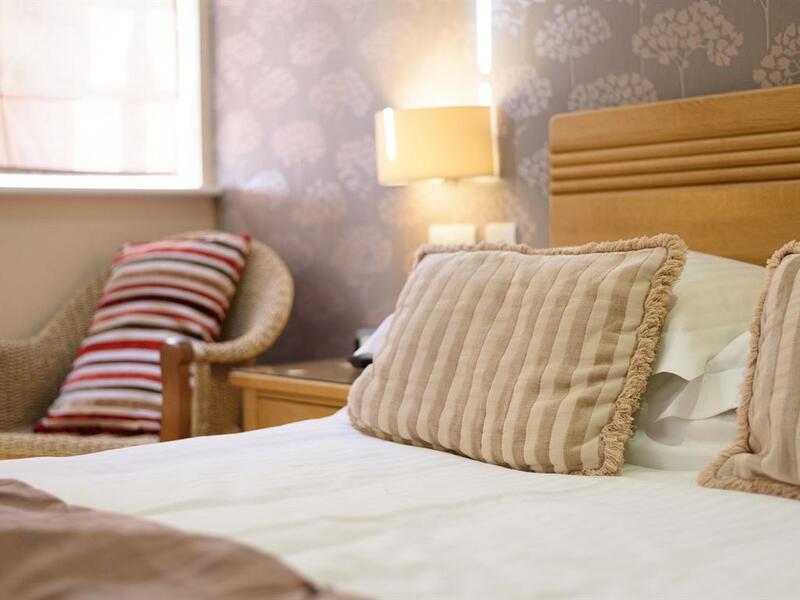 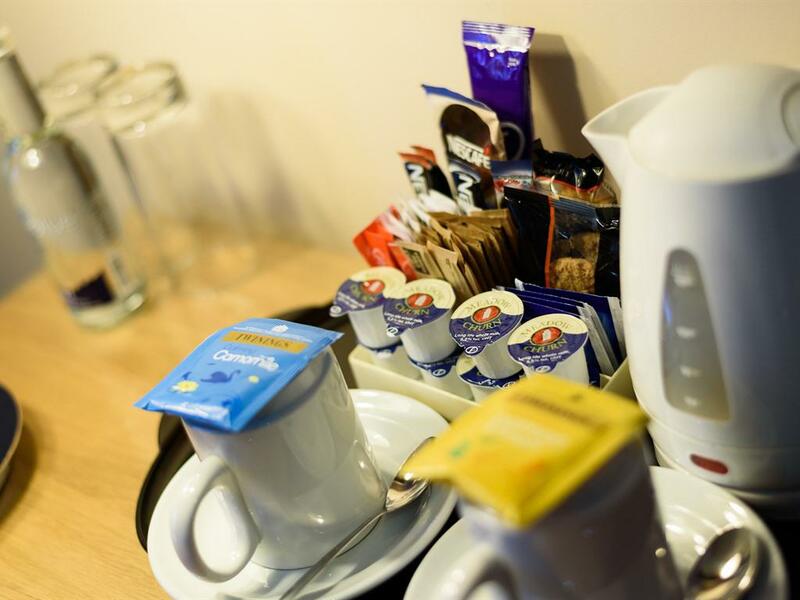 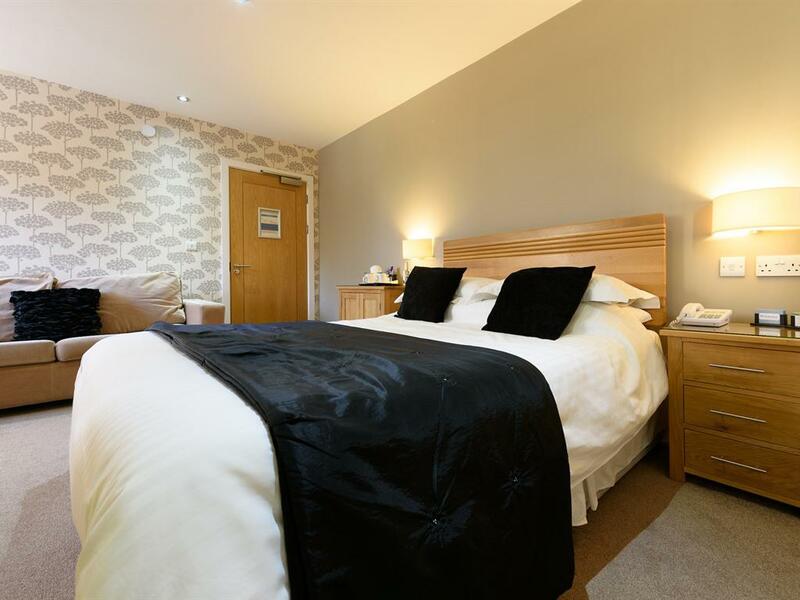 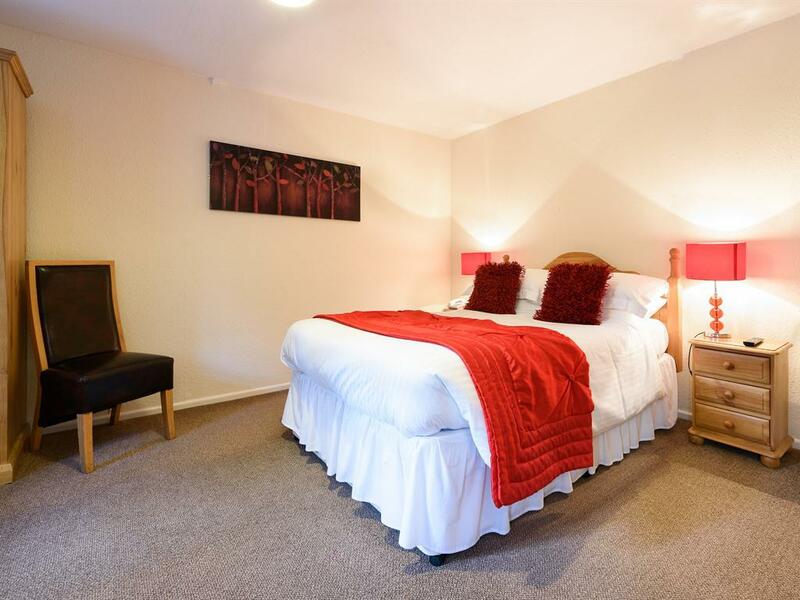 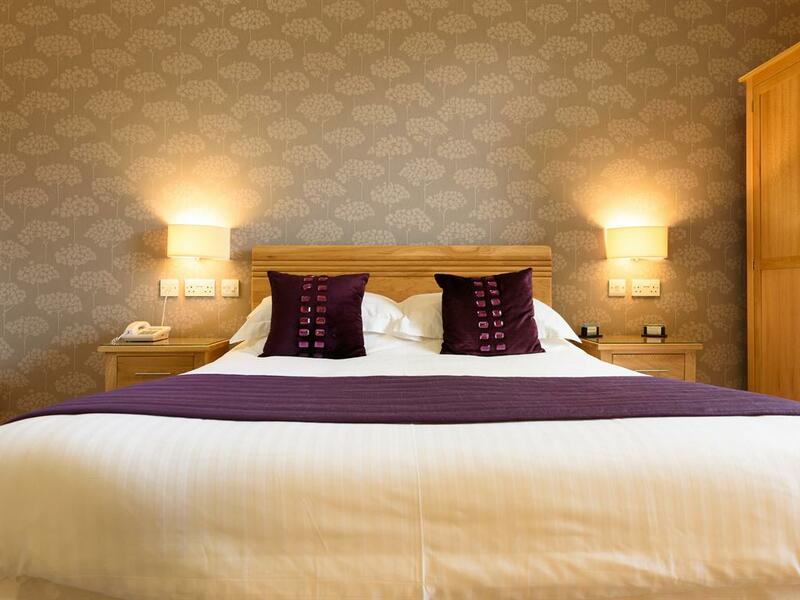 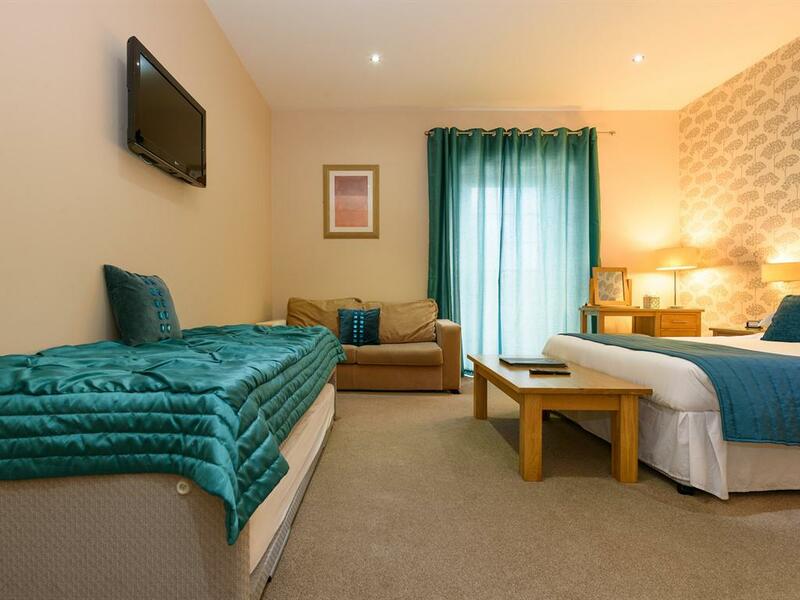 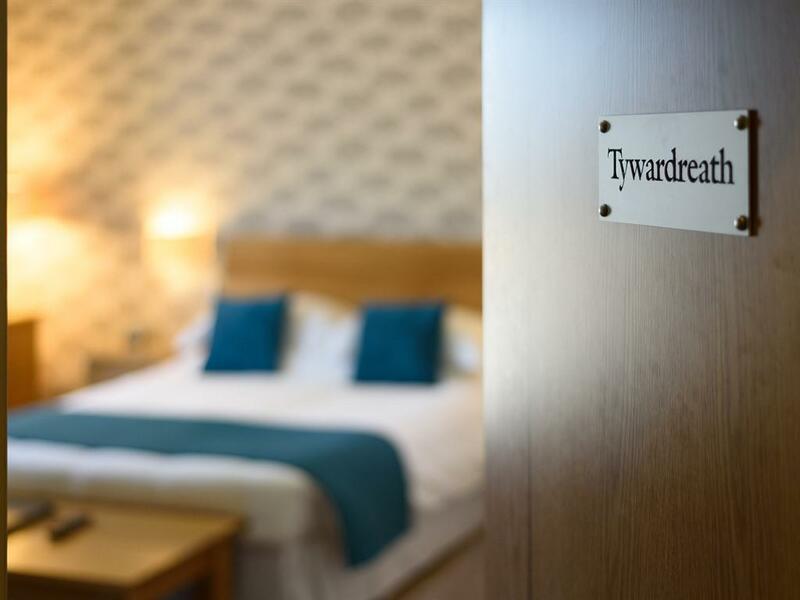 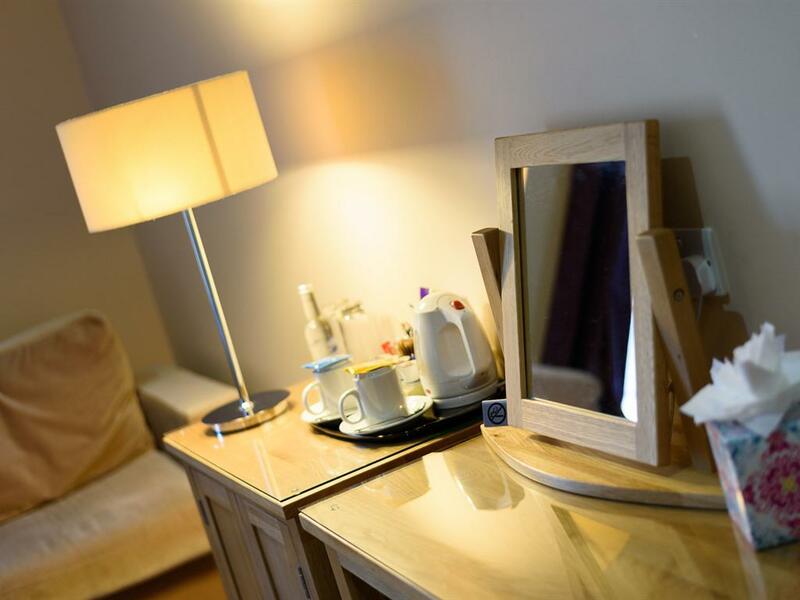 Our spacious Tregrehan suite offers a comfortable double bed, natural oak furniture, flatscreen tv, tea & coffee making facilities and complimentary 1.5l bottle of Cornish Spring Water. 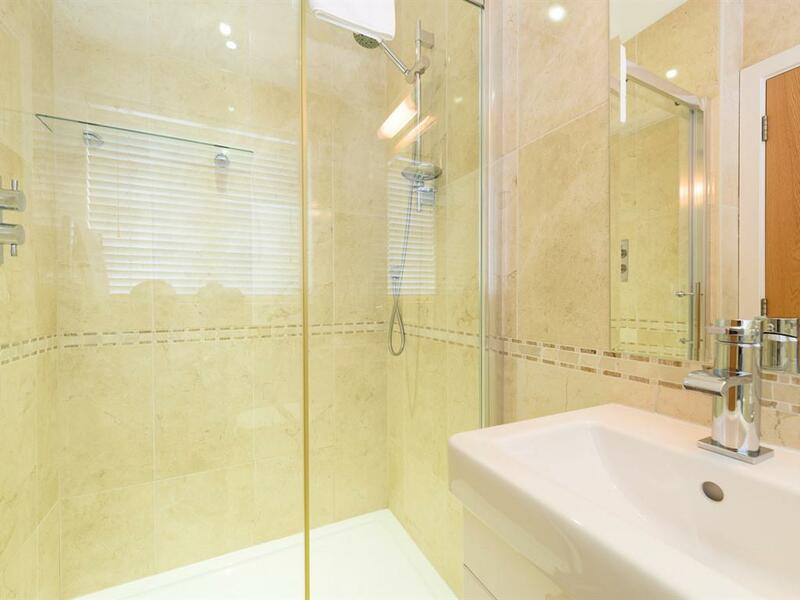 All have quality shower and some have shower plus bath. 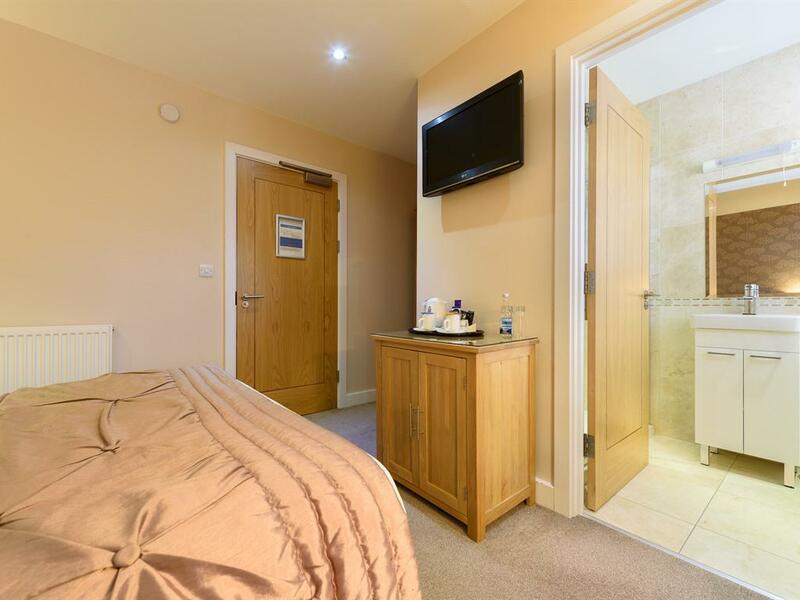 Free wifi available in all en suites. 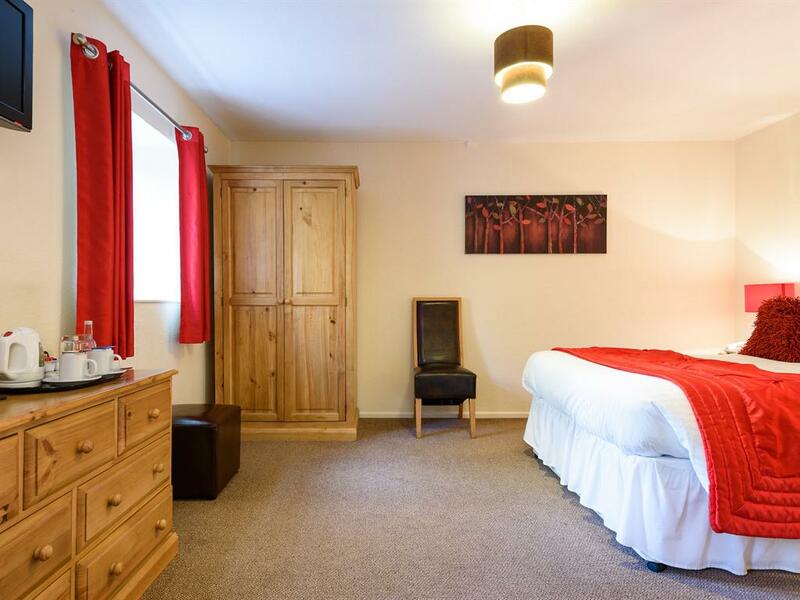 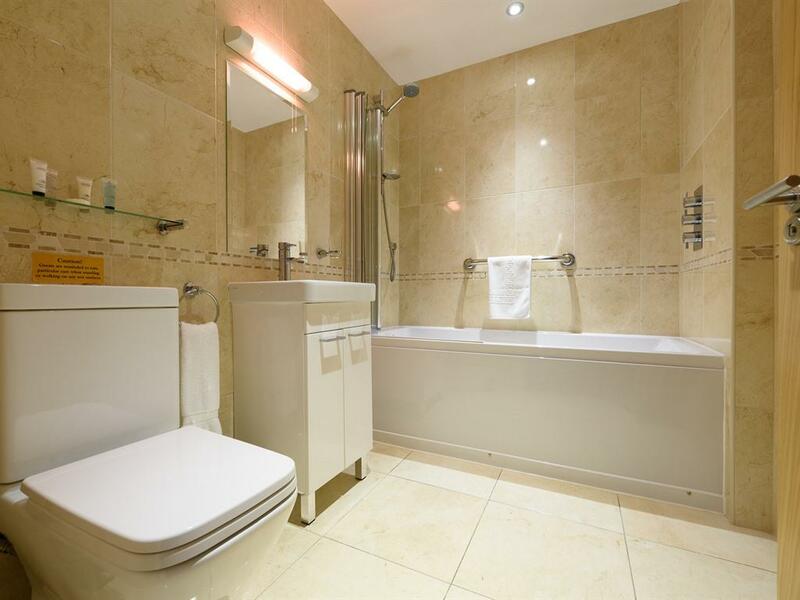 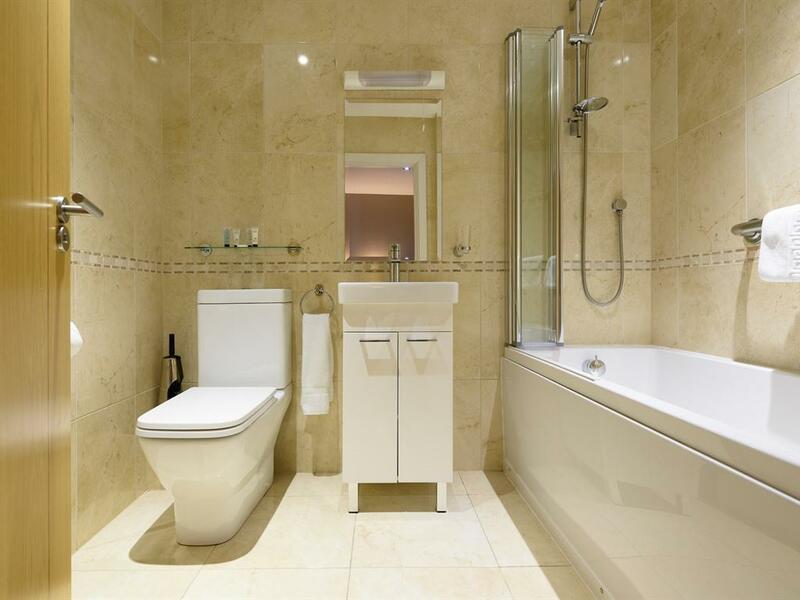 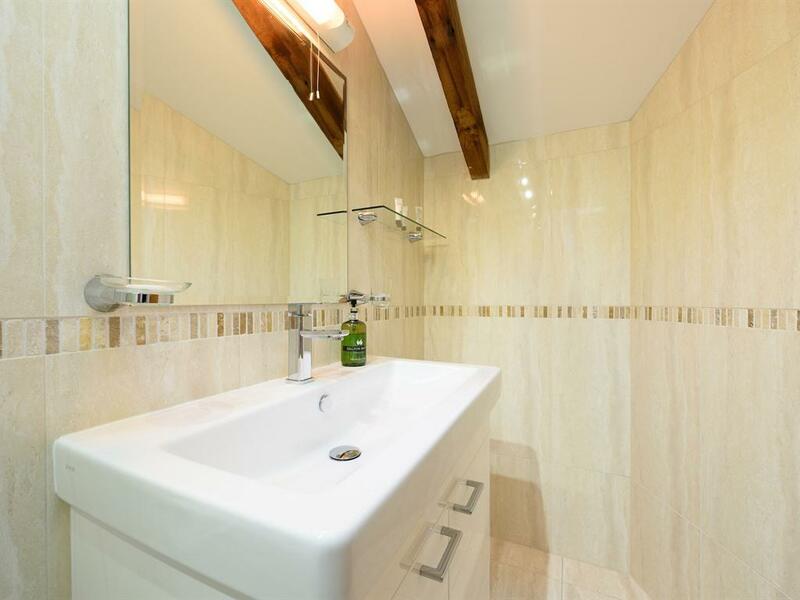 Central heating and internal call only telephones, plus dressing tables with hairdryer facility. 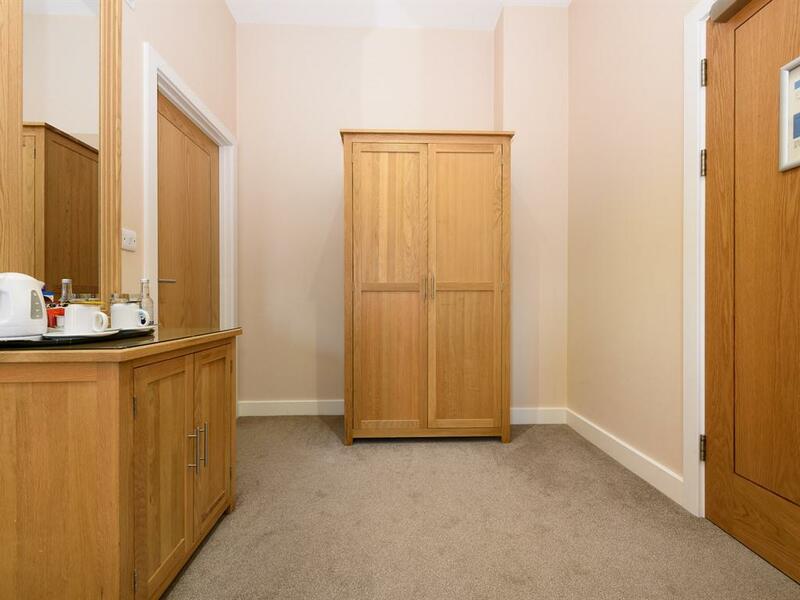 Childs cot and ironing facility available on request. 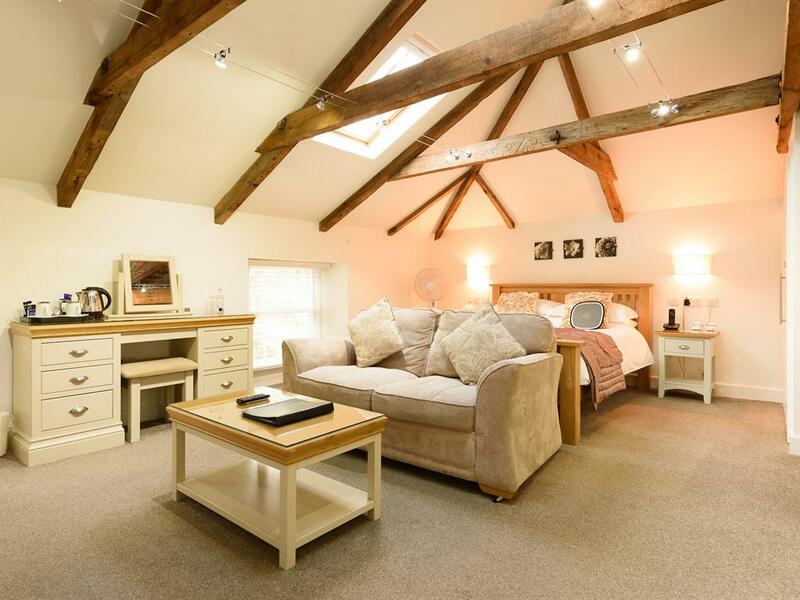 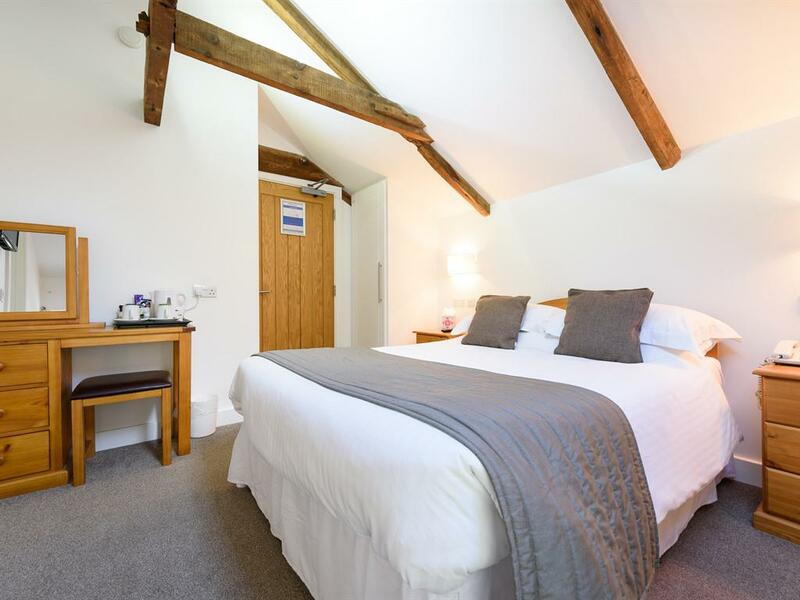 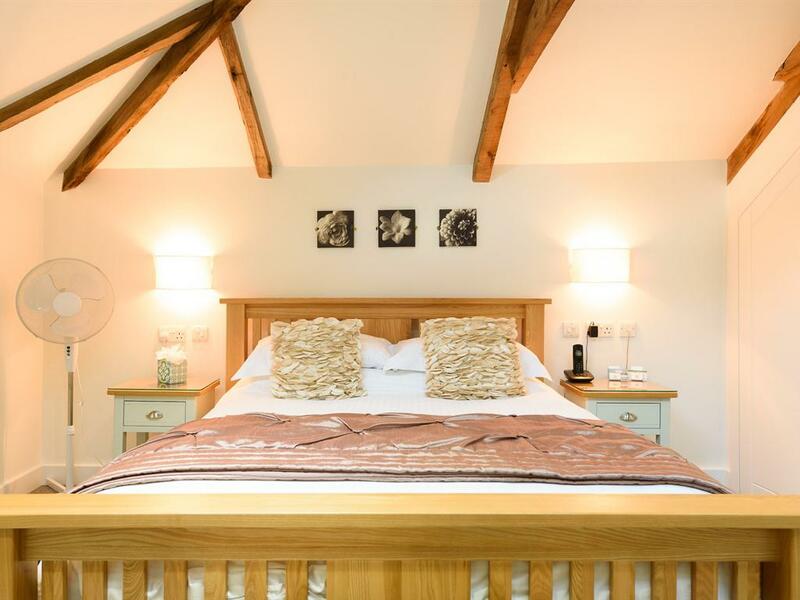 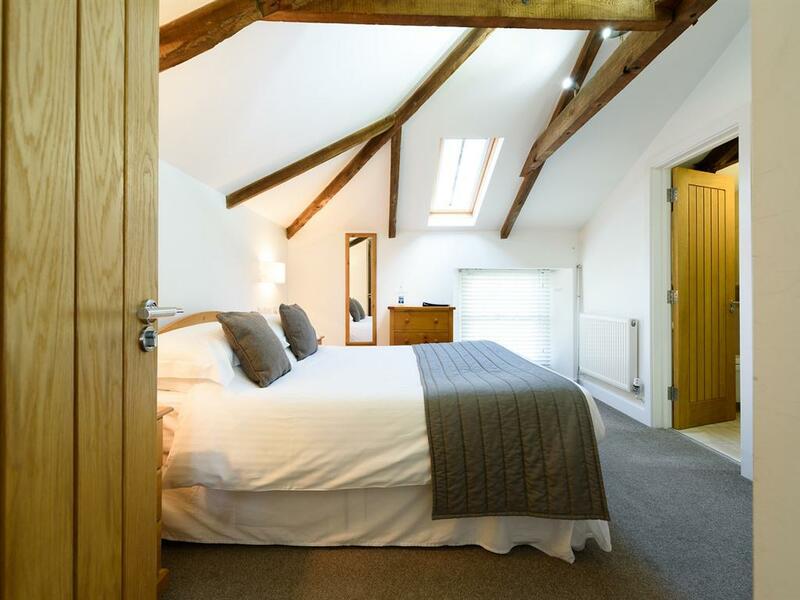 All en suites have a kingsize bed with luxurious bed linen, natural oak furniture, 32" flatscreen tv, tea & coffee making facilities and complimentary 1.5l bottle of Cornish Spring Water. 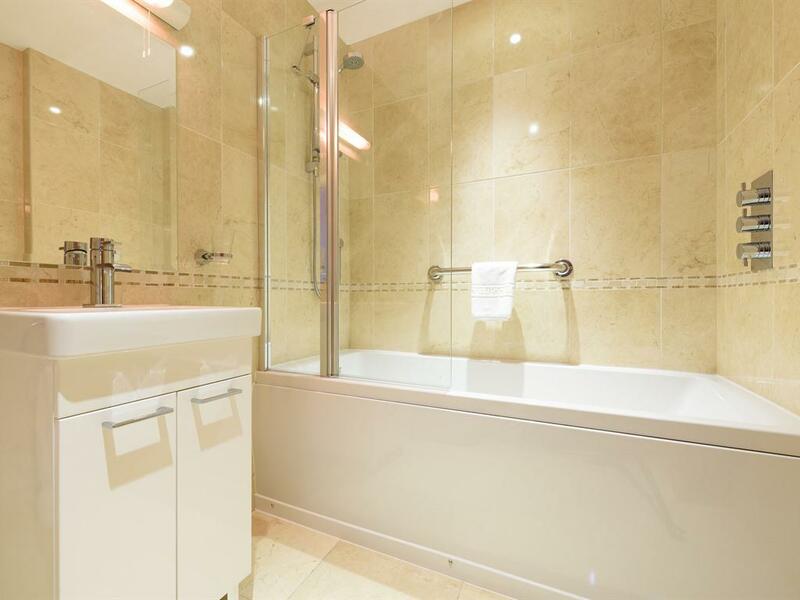 All have quality shower and some have shower plus bath. 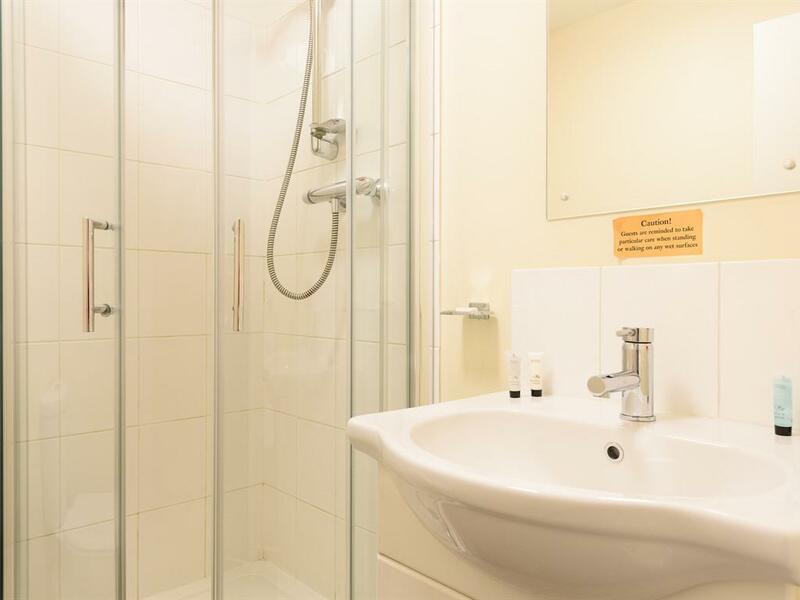 Free wifi available in all en suites. 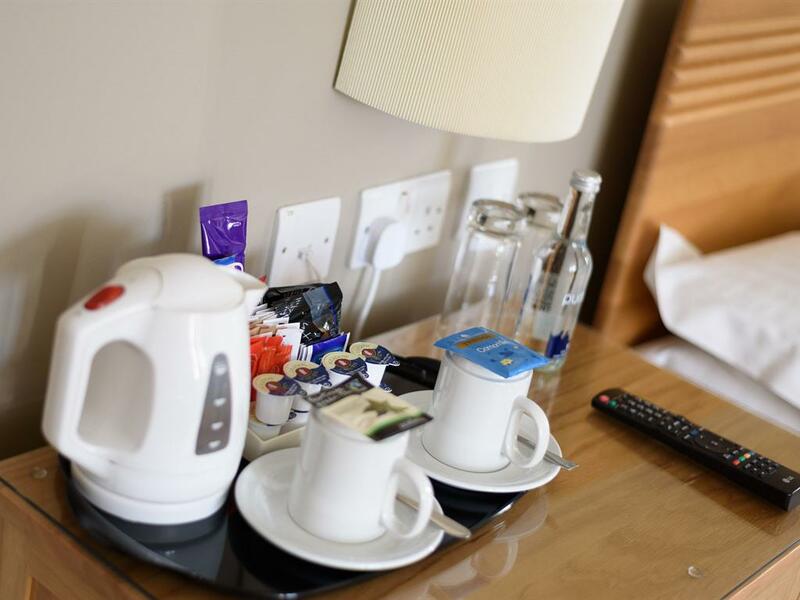 Central heating and internal call only telephones, plus dressing tables with hairdryer facility. 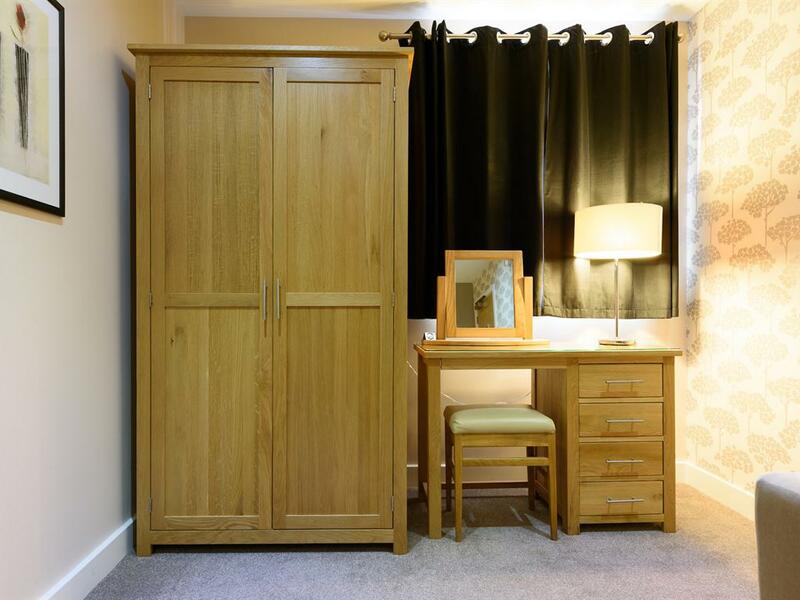 Childs cot and ironing facility available on request. 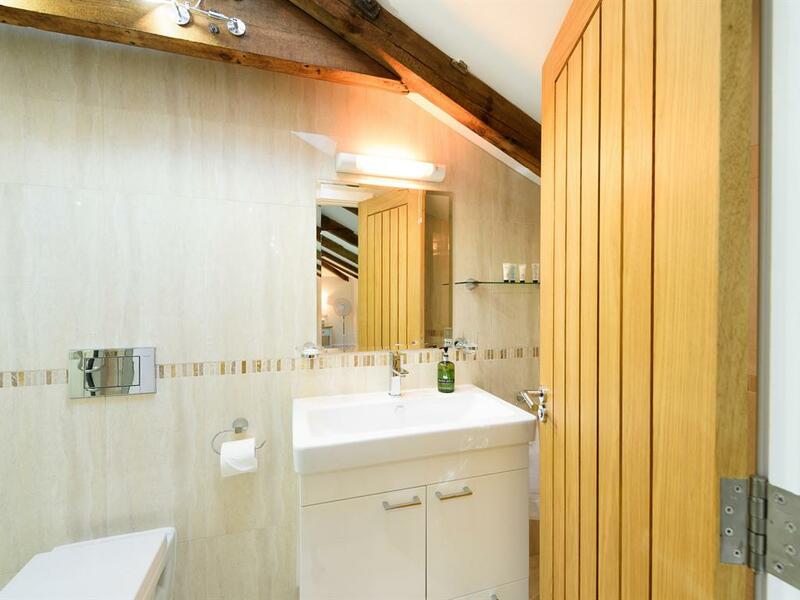 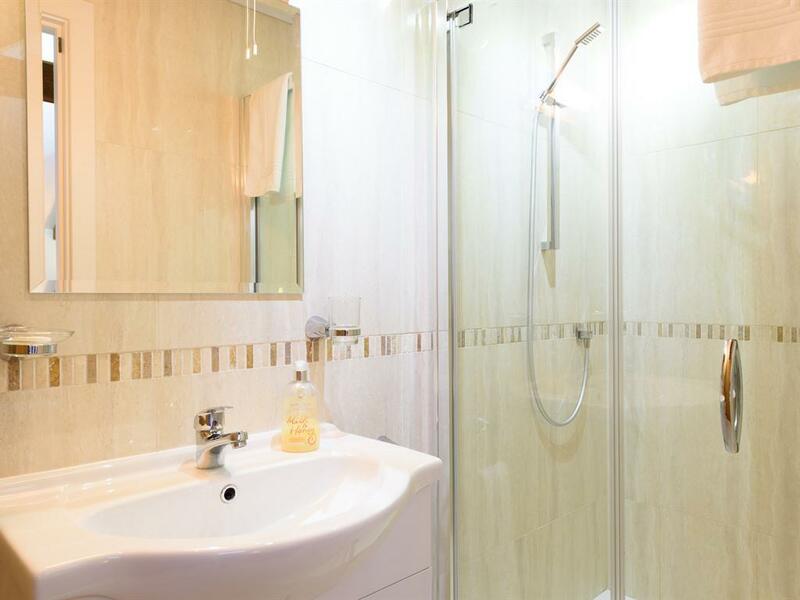 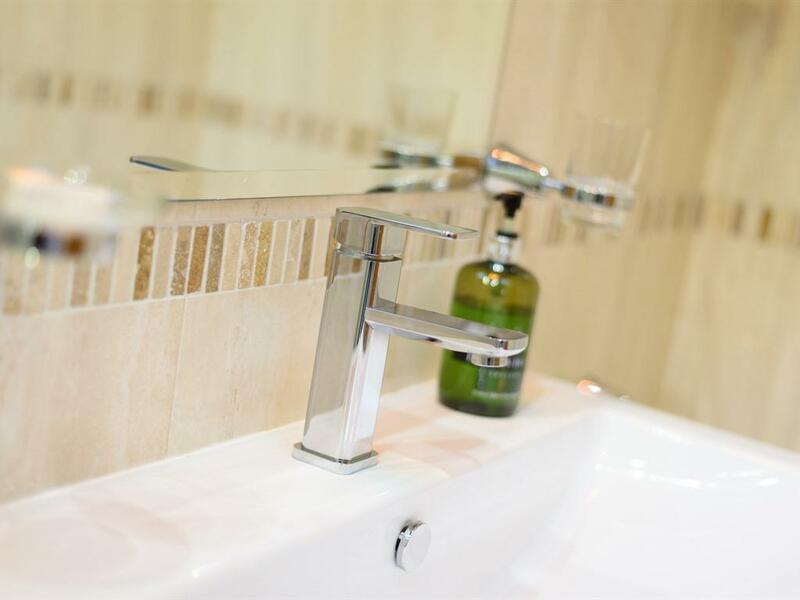 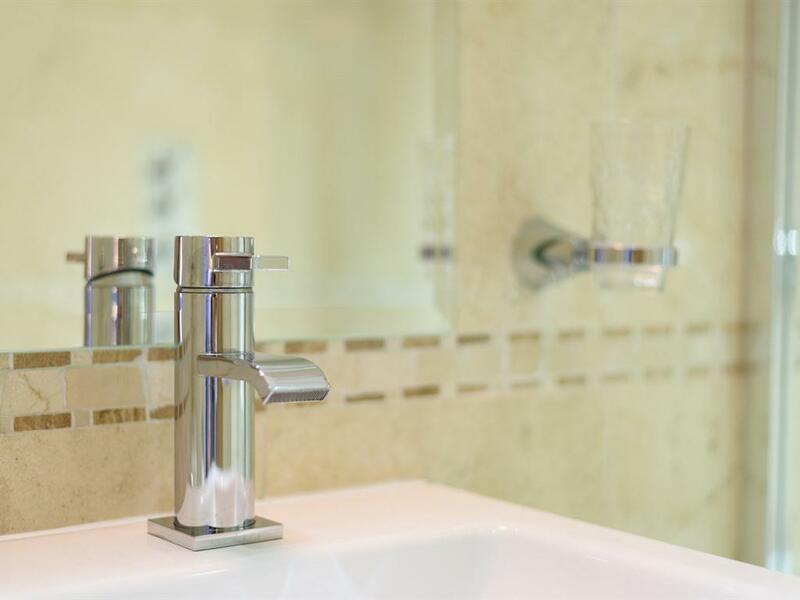 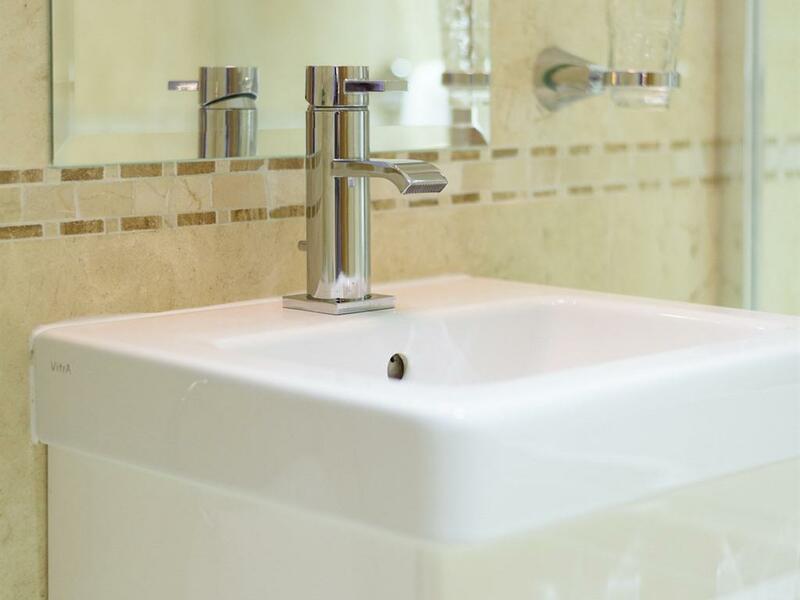 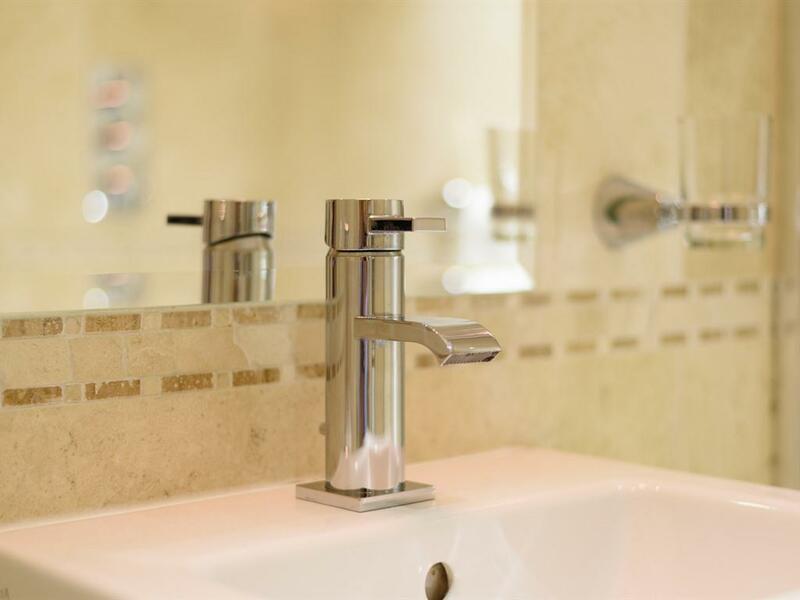 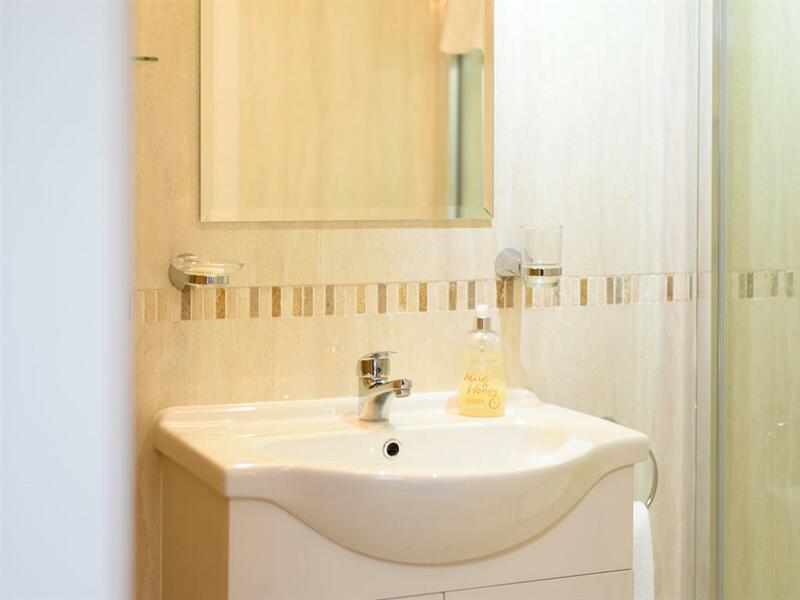 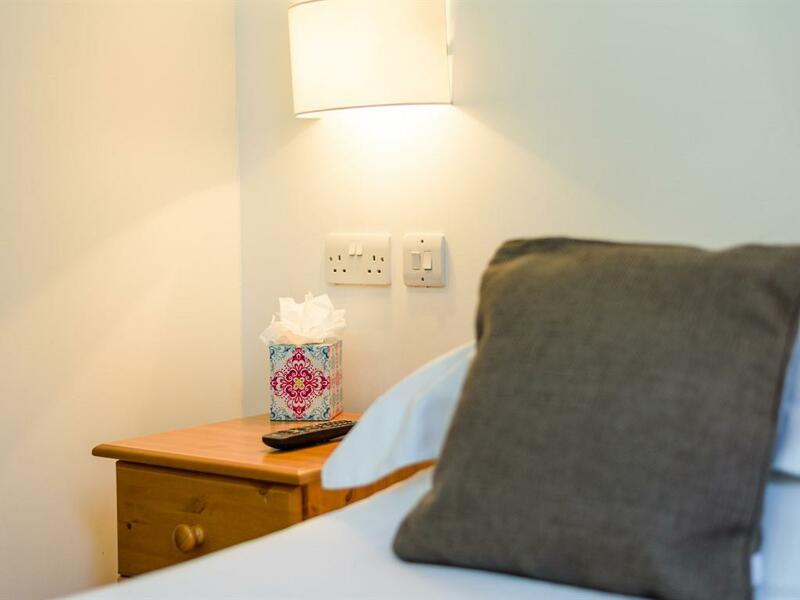 All of our superior en-suites have a kingsize bed with luxurious bed linen, natural oak furniture, 32" flatscreen tv, tea & coffee making facilities and complimentary 1.5l bottle of Cornish Spring Water. 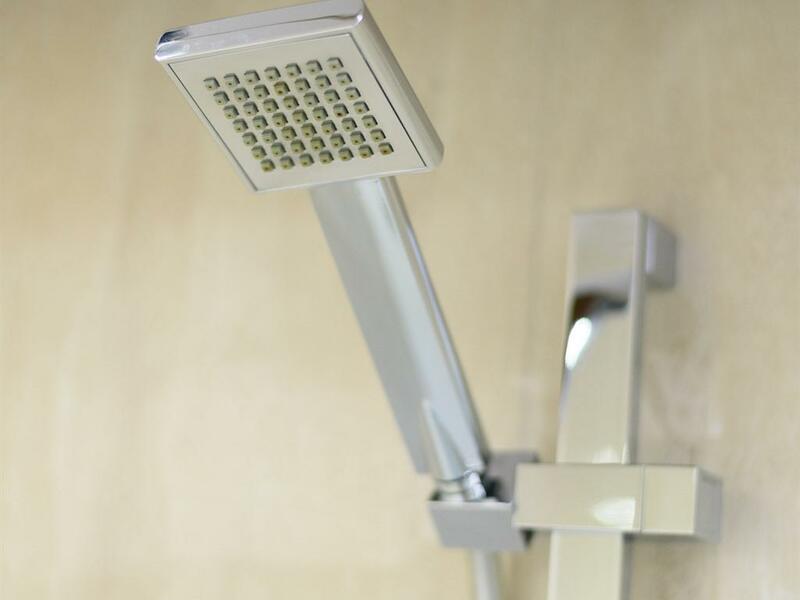 All have quality shower and some have shower plus bath. 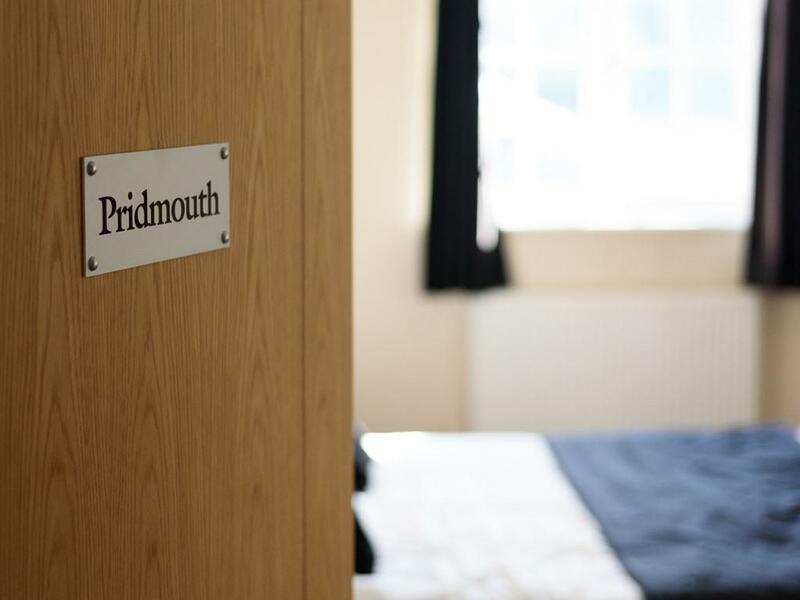 Free wifi available in all en suites. 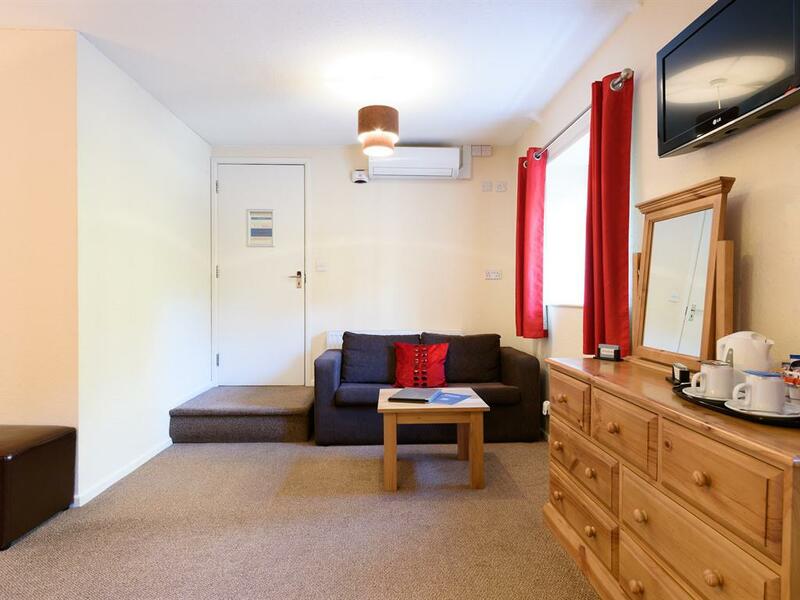 Central heating and internal call only telephones, plus dressing tables with hairdryer facility. 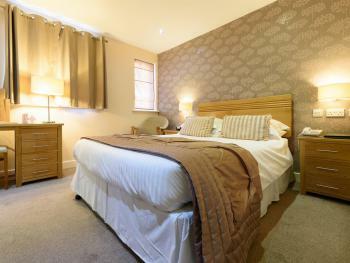 Childs cot and ironing facility available on request. 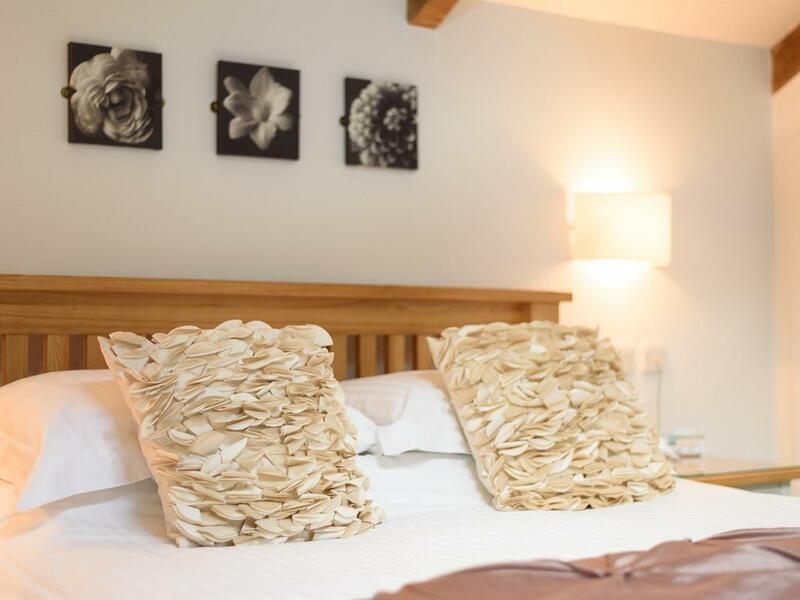 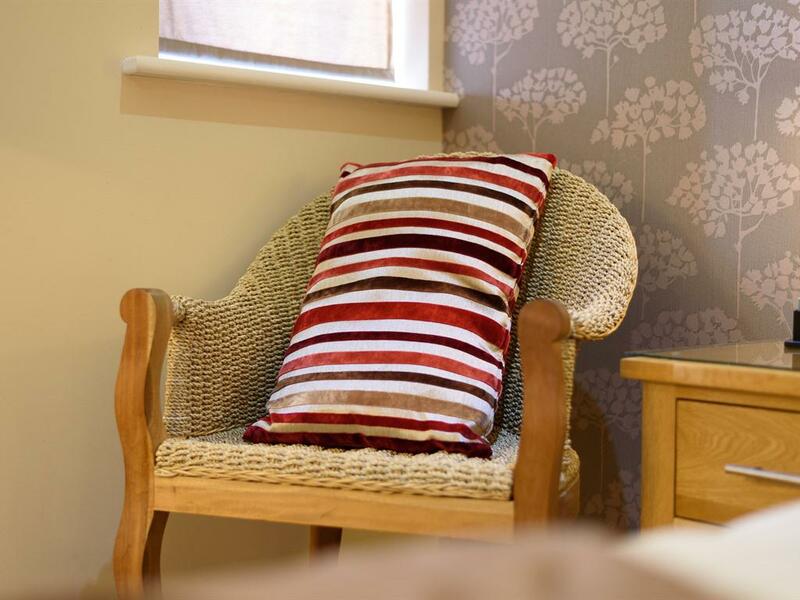 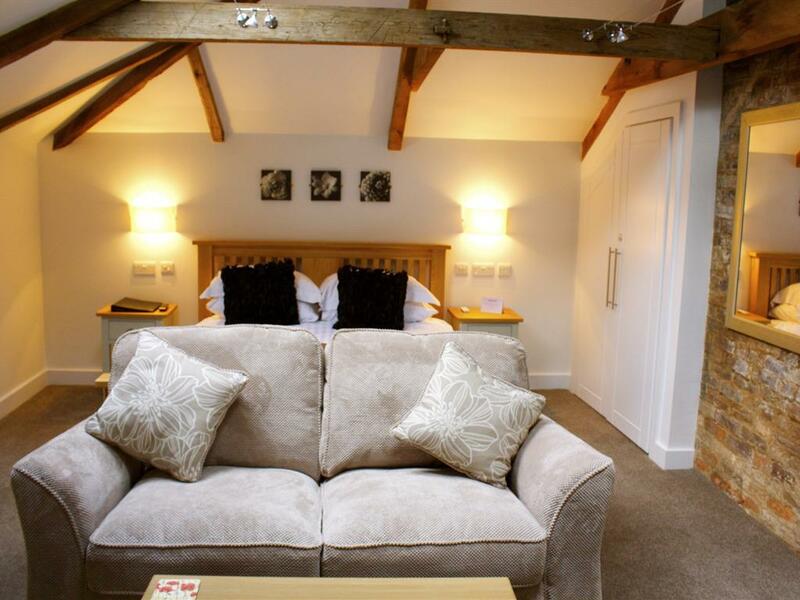 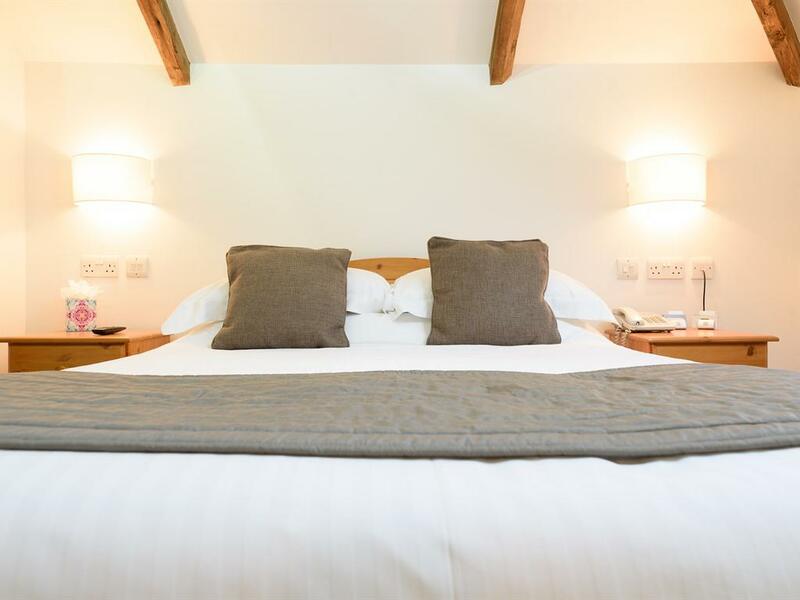 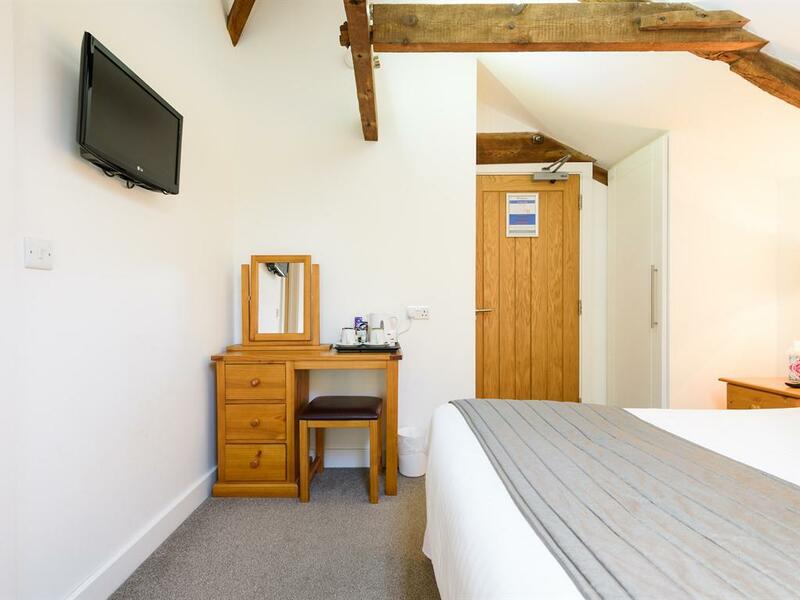 All en suites have a kingsize bed with luxurious bed linen, natural oak furniture, large flatscreen tv, tea & coffee making facilities plus complimentary 1.5l bottle of Cornish Spring Water. 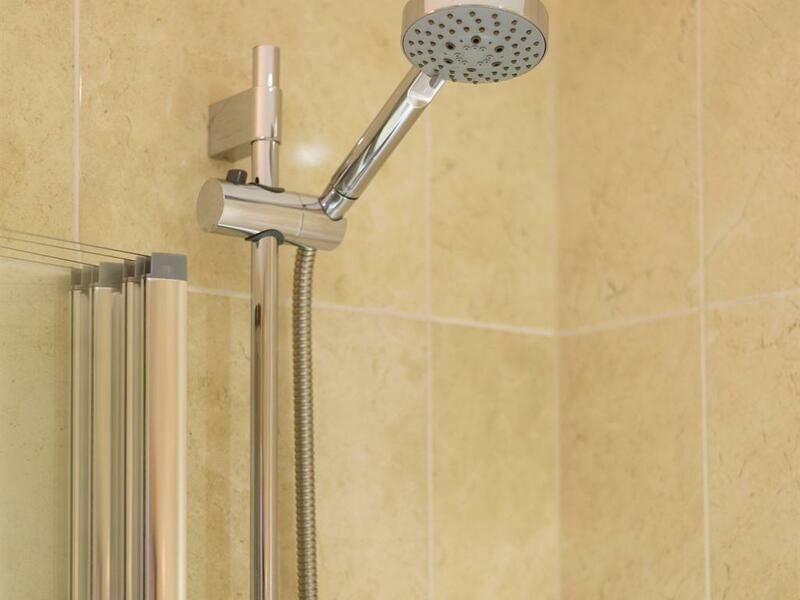 All have quality shower and some have shower plus bath. Free wifi available in all en suites. 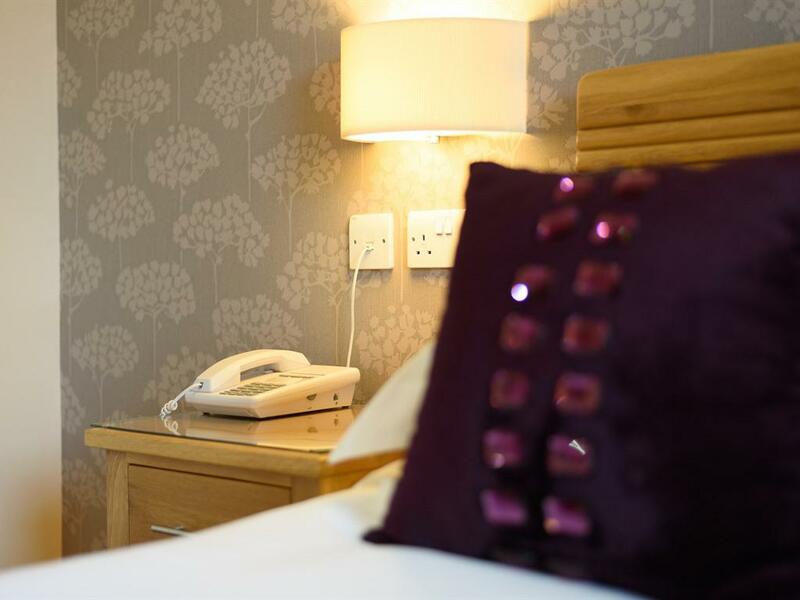 Central heating and internal call only telephones, plus dressing tables with hairdryer facility. 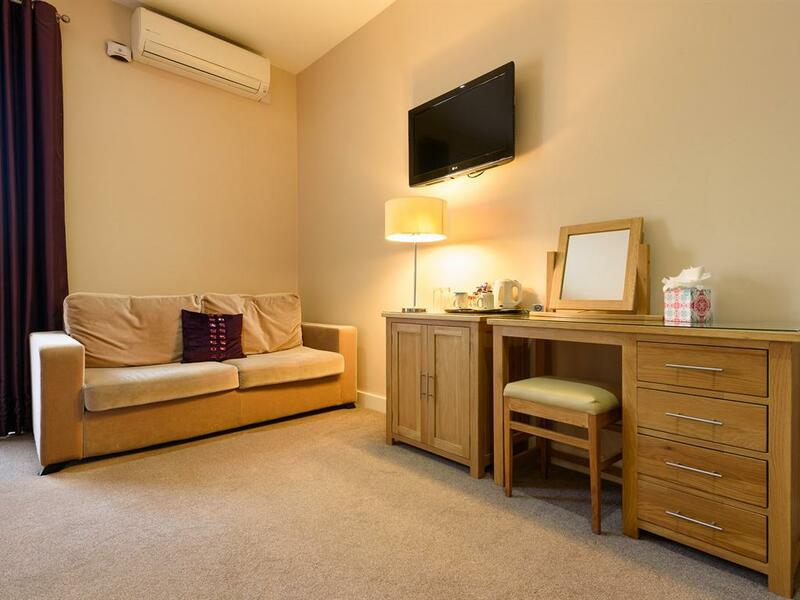 Childs cot and ironing facility available on request. 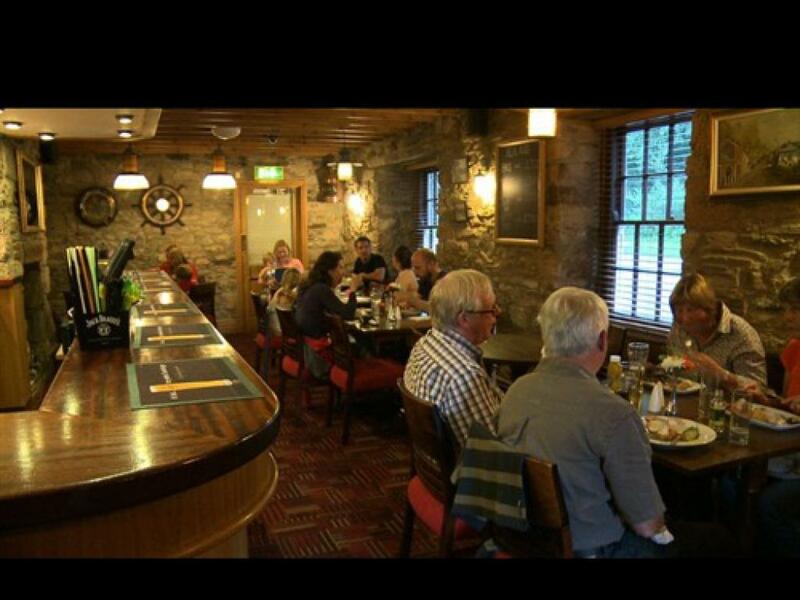 The family owners and their friendly team welcome you to experience The Britannia Inn & Waves Restaurant to celebrate 30 years of entertaining patrons from the new to the long serving and the young to the young at heart. 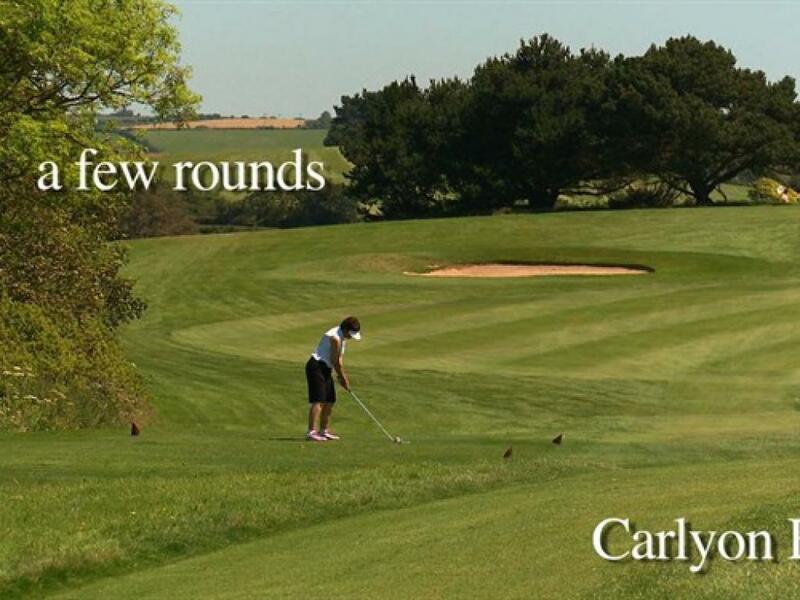 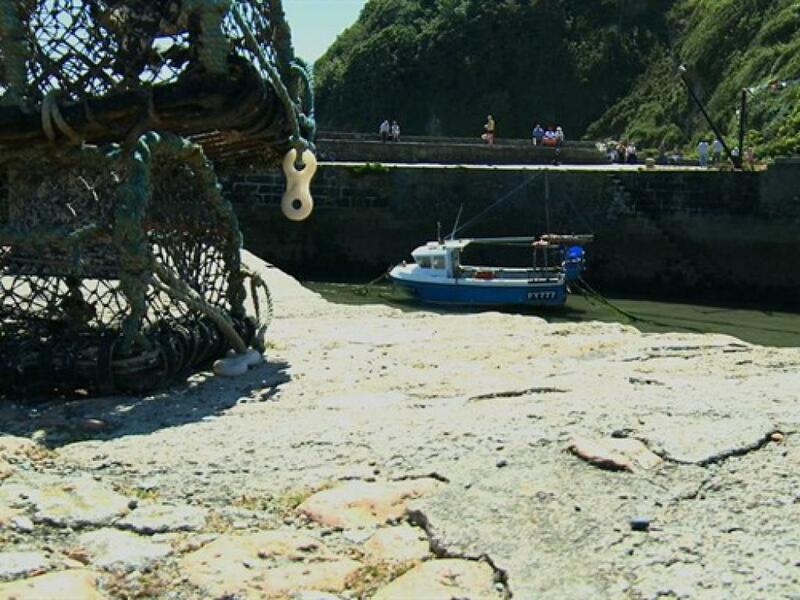 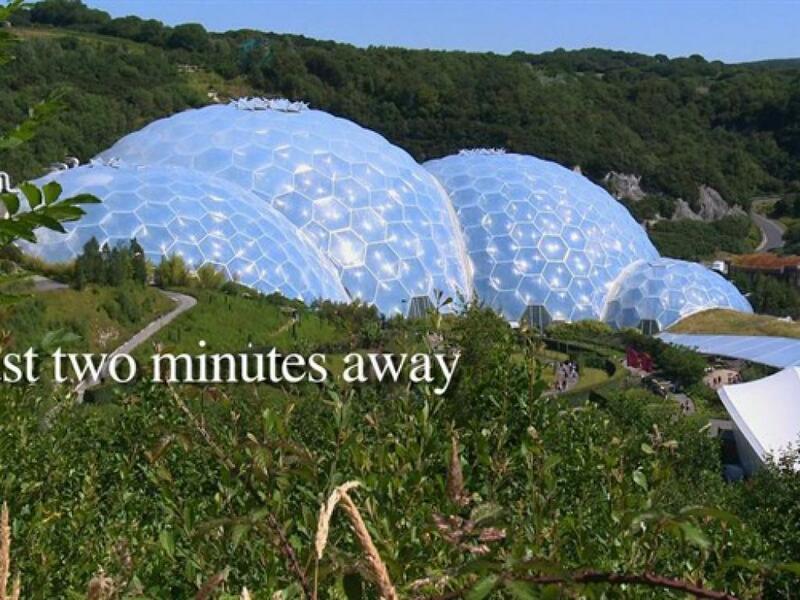 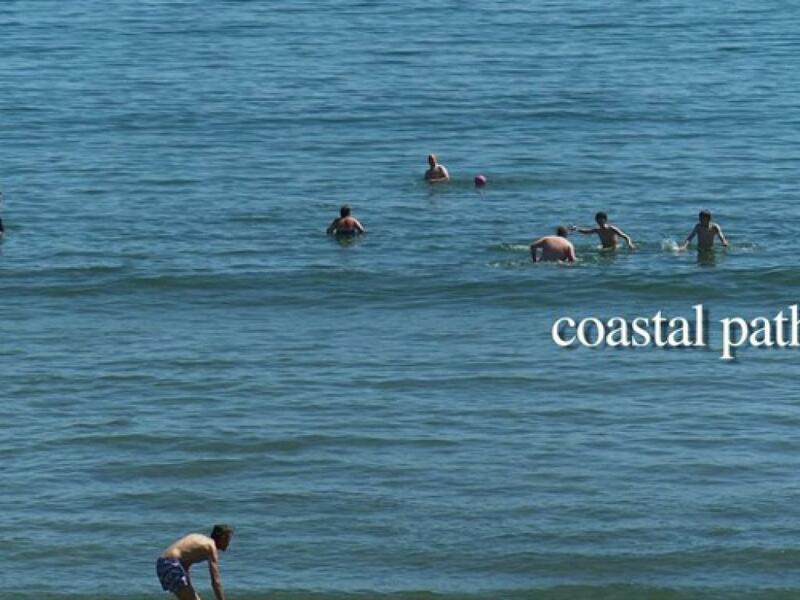 Situated on the main A390 road between the towns of St. Austell and St. Blazey we are often used as a landmark and perfectly located for the world famous Eden Project (5 mins drive), Carlyon Bay Golf Course (5 mins drive) and an array of fabulous Cornish beaches and historic harbours and ports ( 5 mins drive). 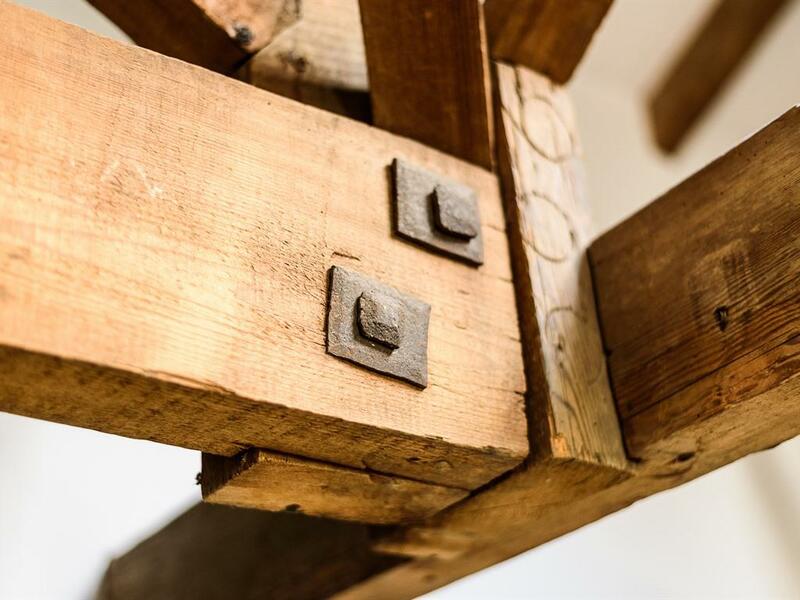 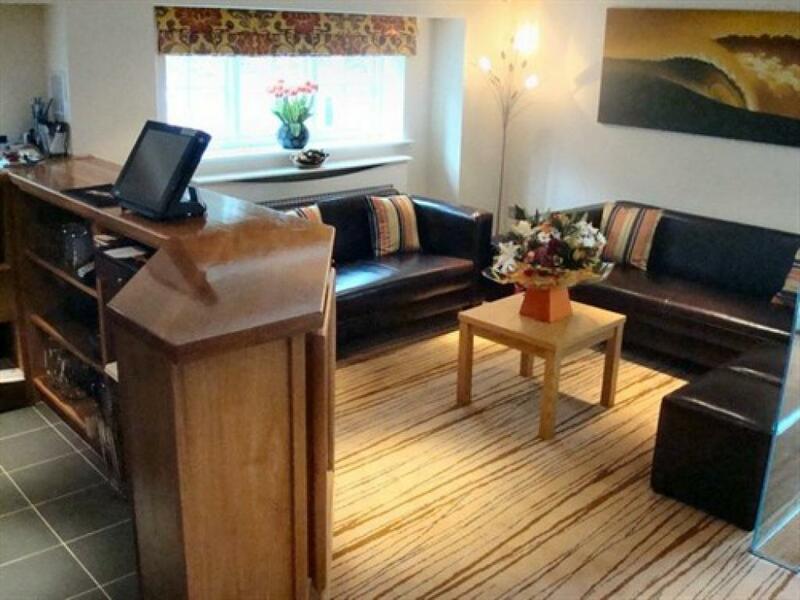 On your arrival the well presented 16th Century Listed Building and it's well kept large car park (inc disabled parking) plus our secluded gardens will pleasantly greet you. 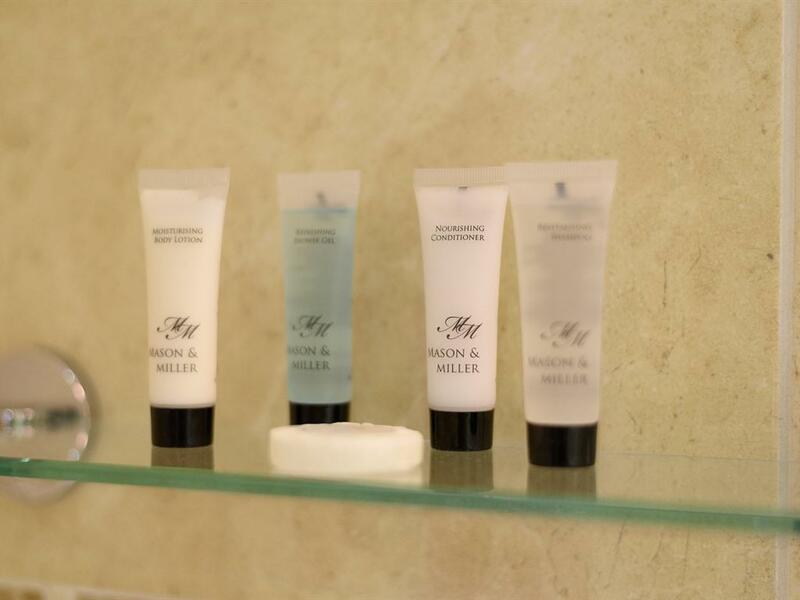 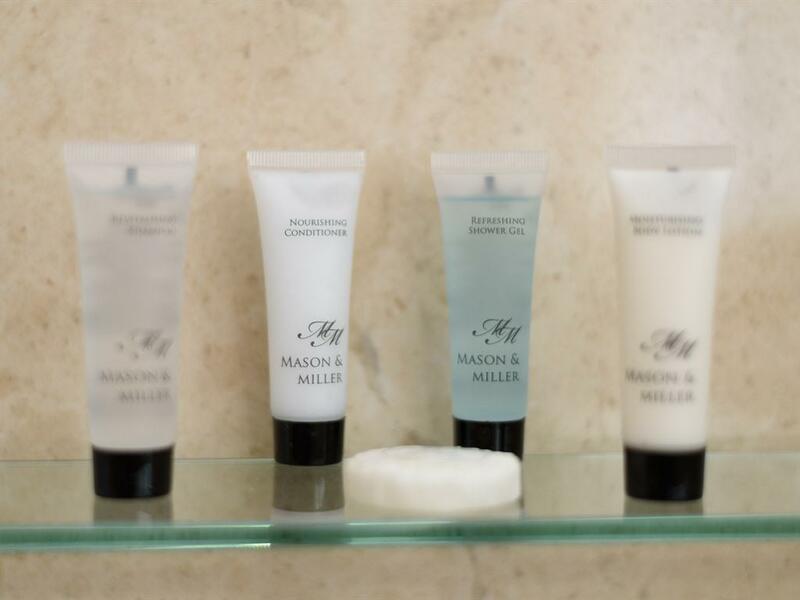 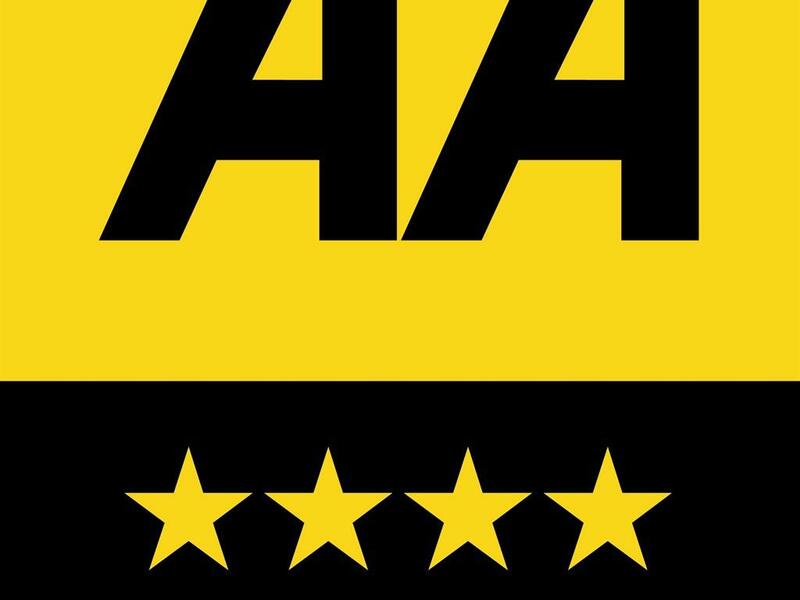 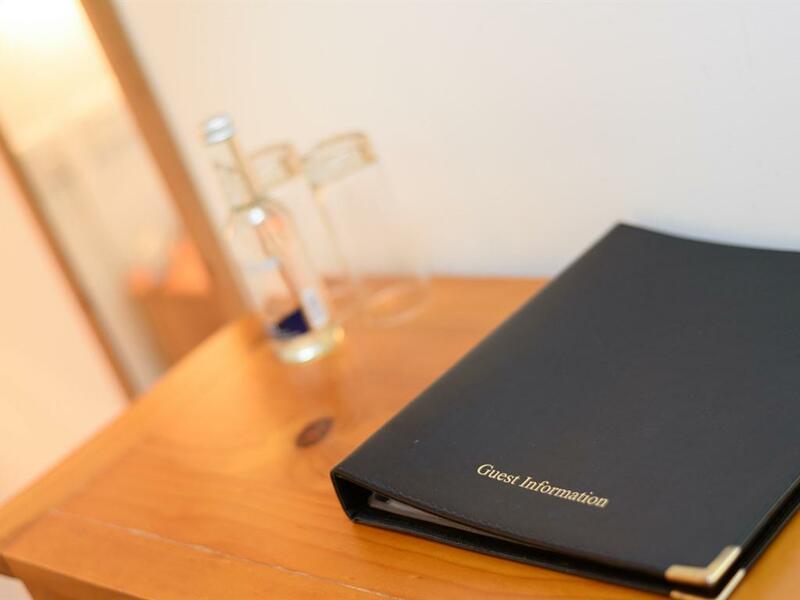 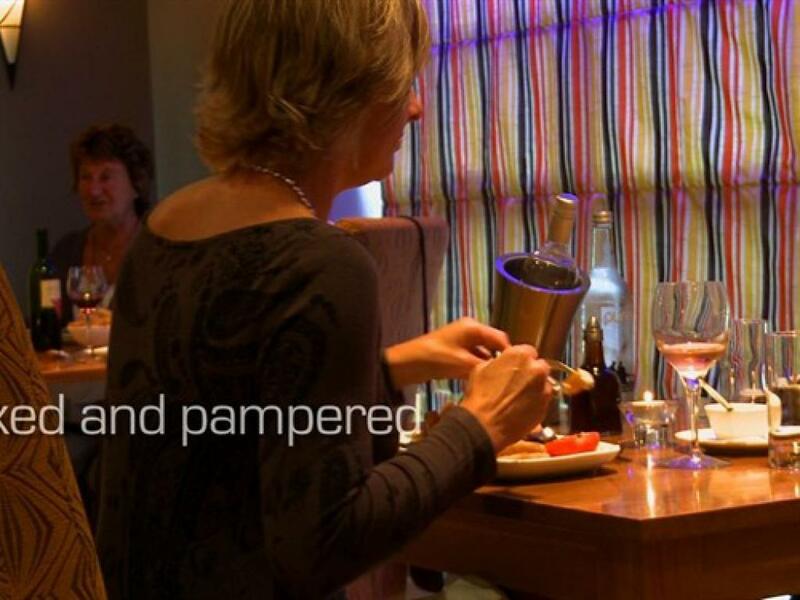 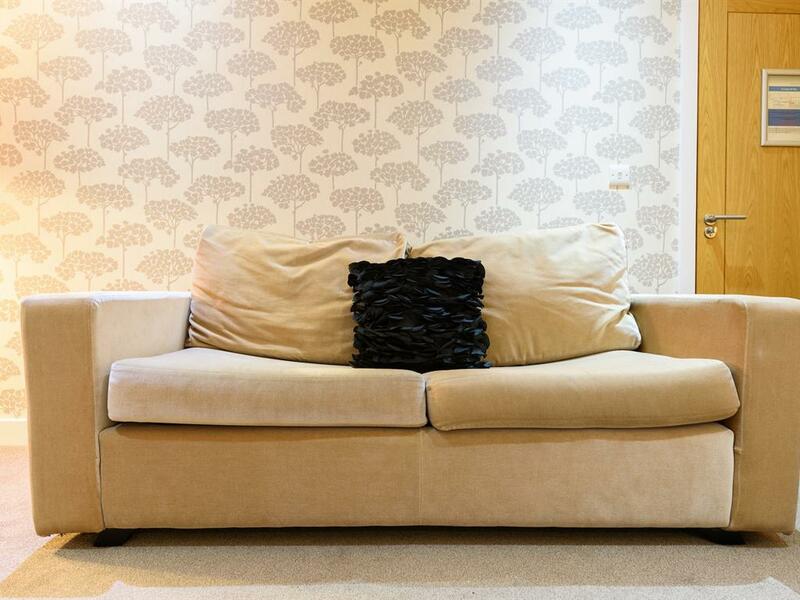 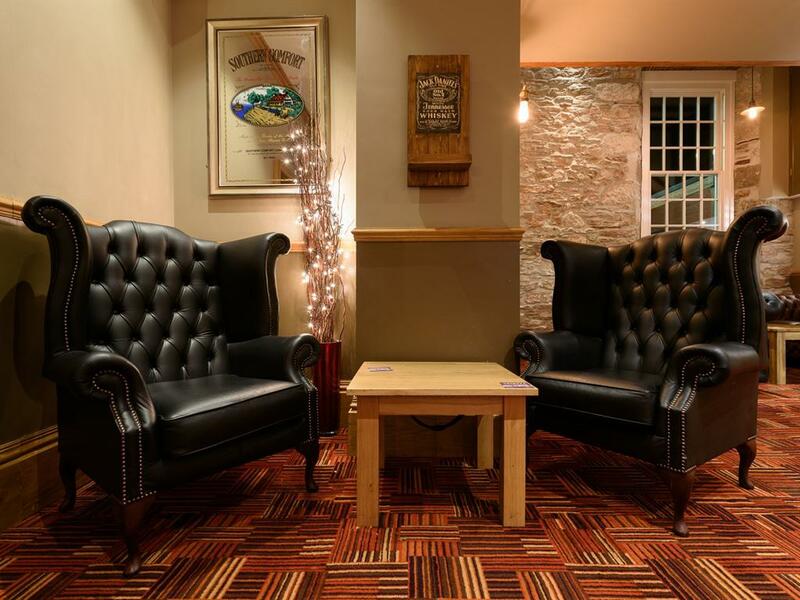 Offering something and bespoke areas for everyone has been key over the years and we look forward to making your visit enjoyable, comfortable and Memorable in equal measures. 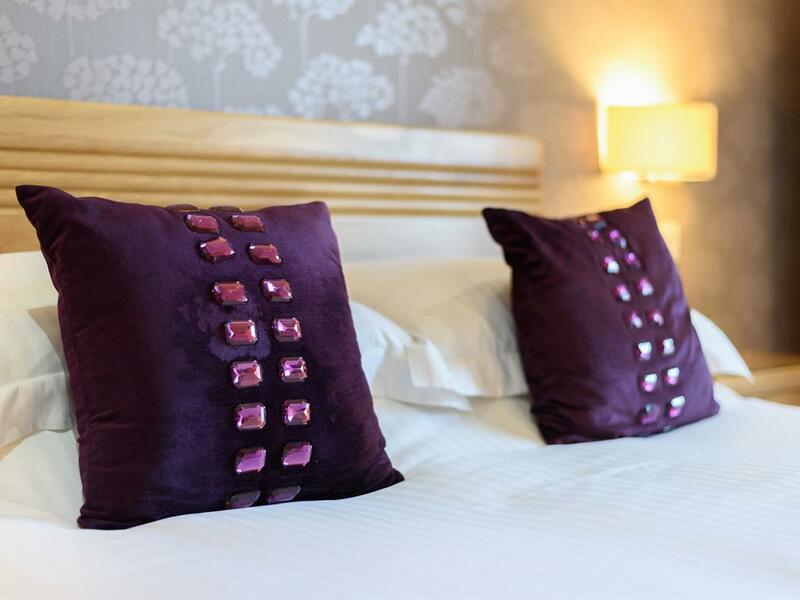 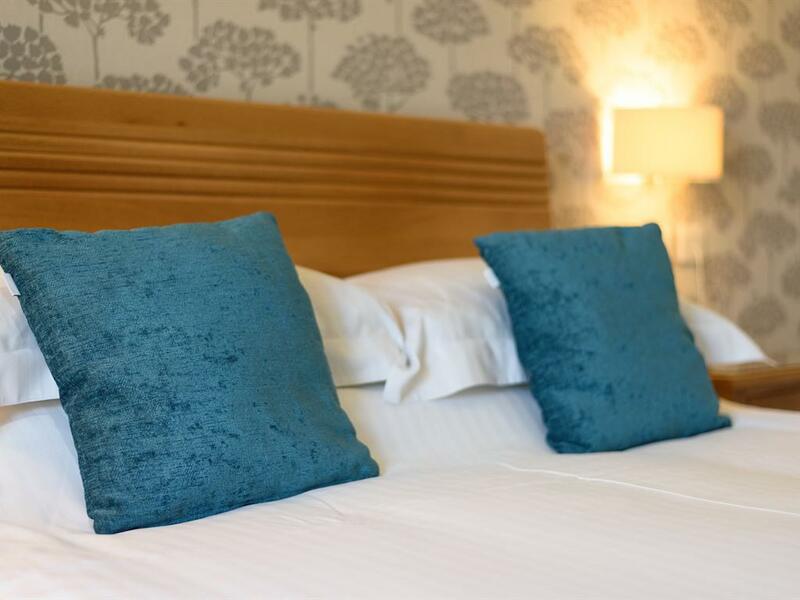 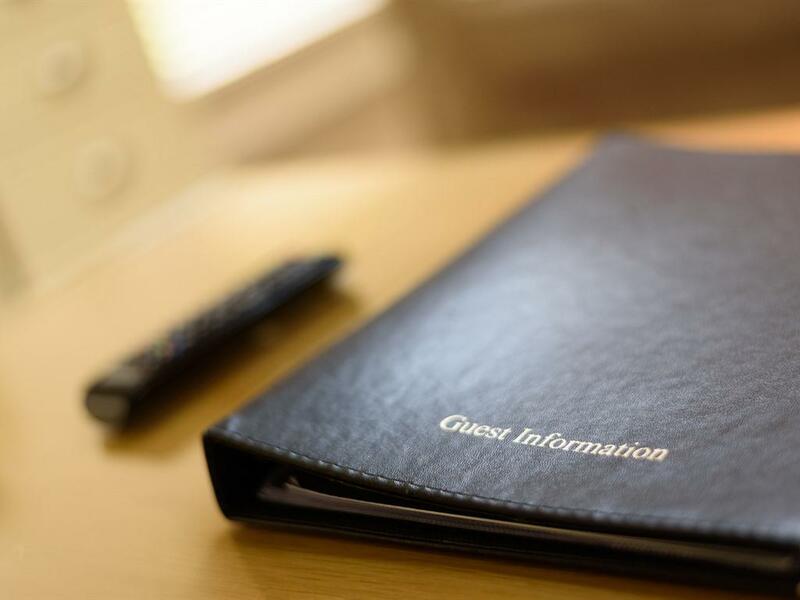 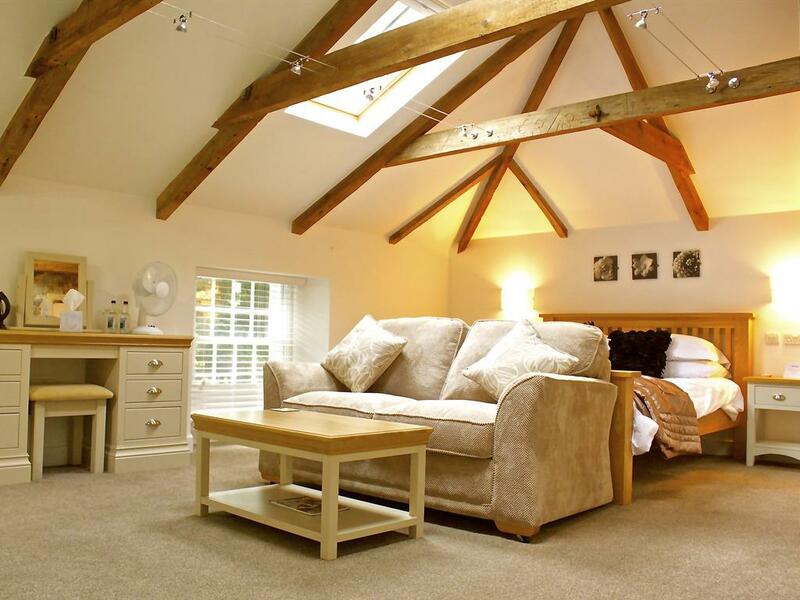 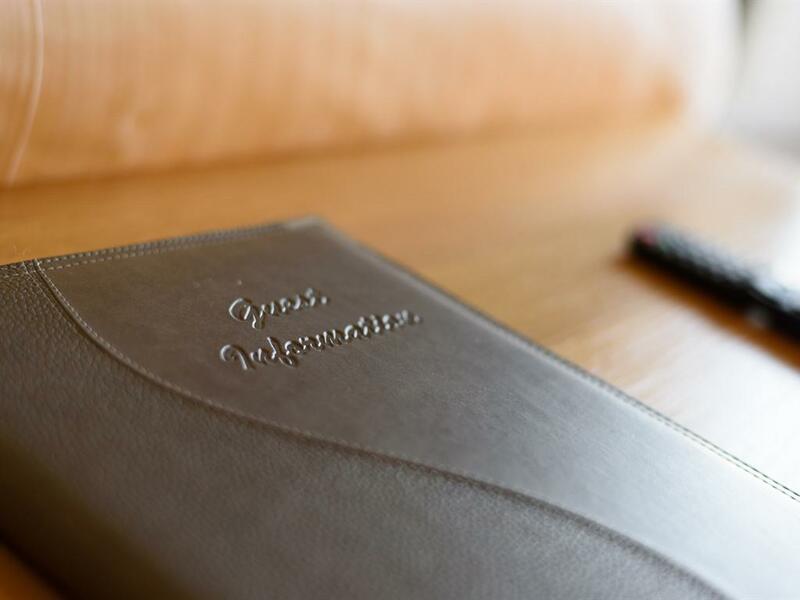 Refurbished early 2012 to a high standard we have created 7 spacious and stylish comfortable guest rooms with kingsize beds, natural oak finished furniture, high quality Bathroom suites, 32" flat screen tv's and much more- fantastic breakfasts await you in the morning when chosen. 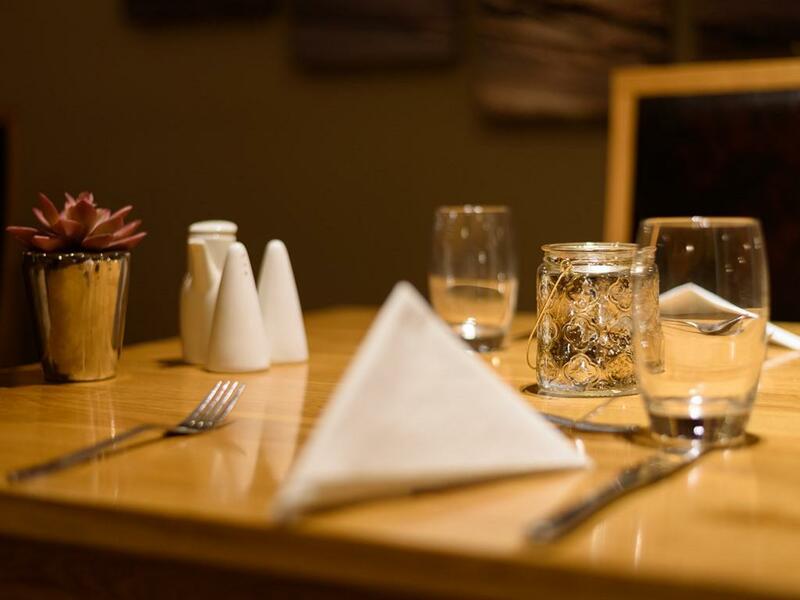 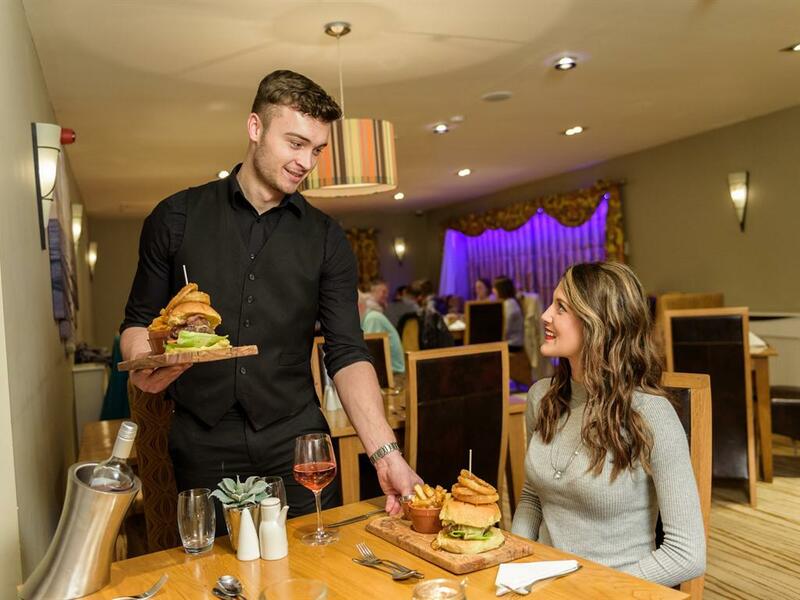 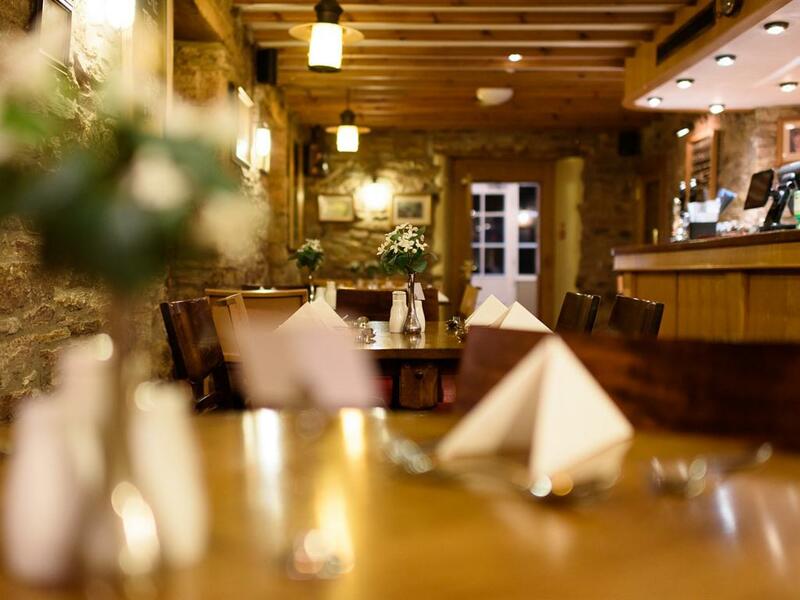 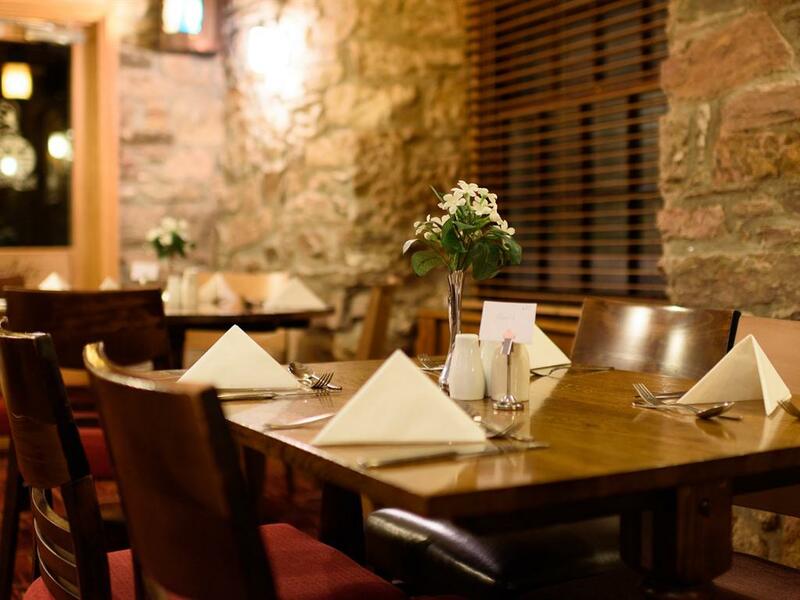 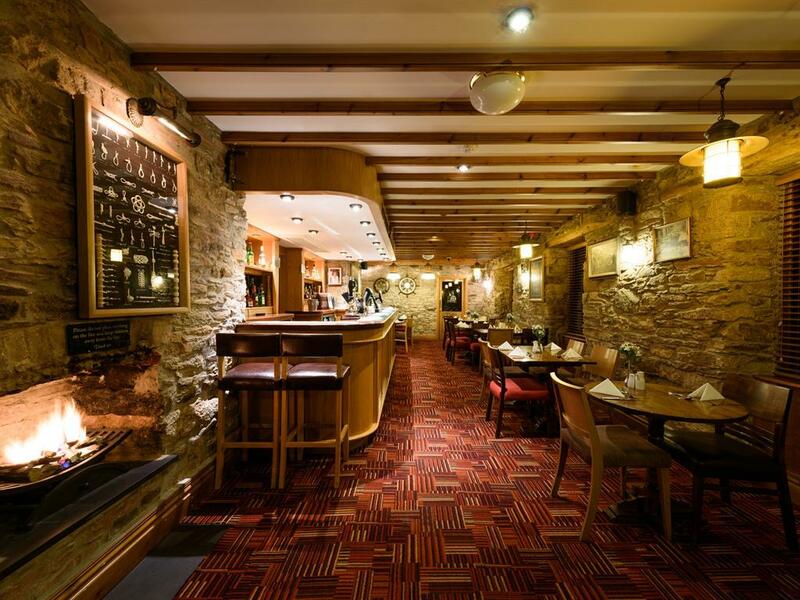 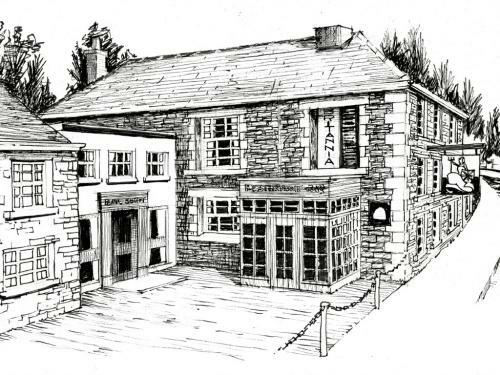 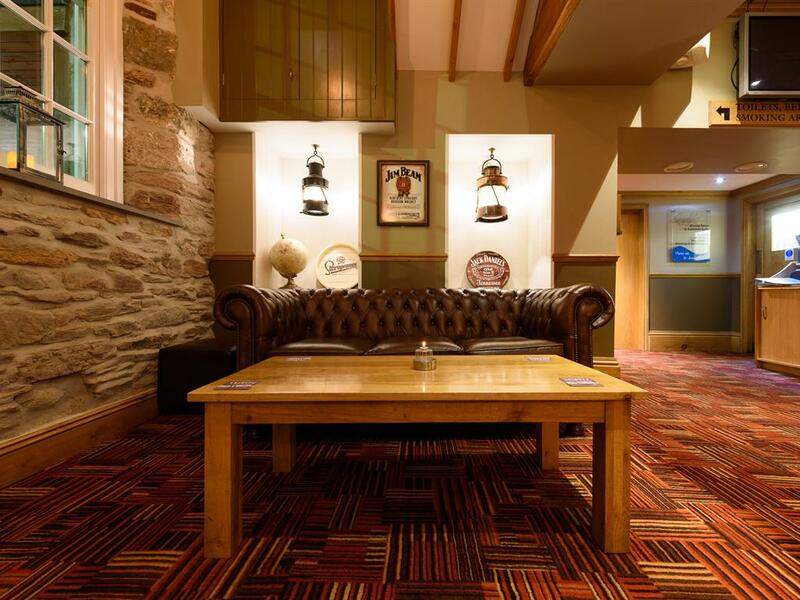 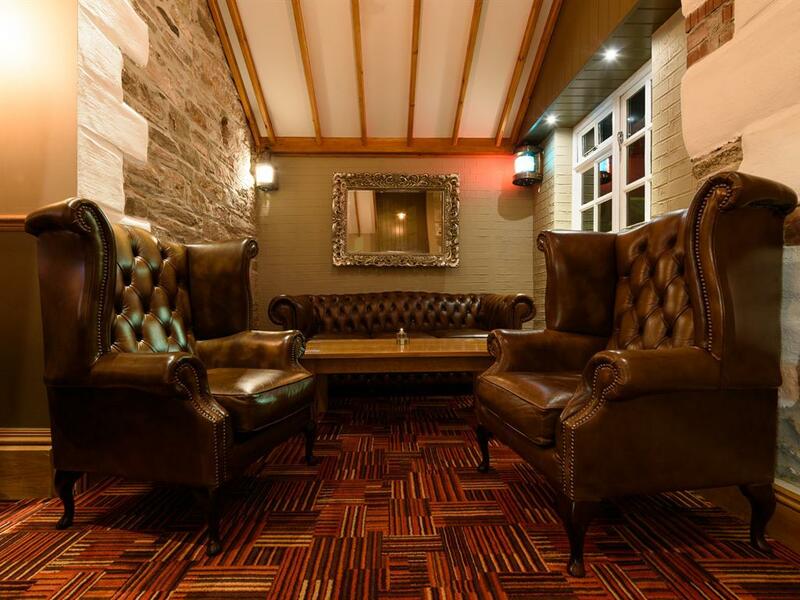 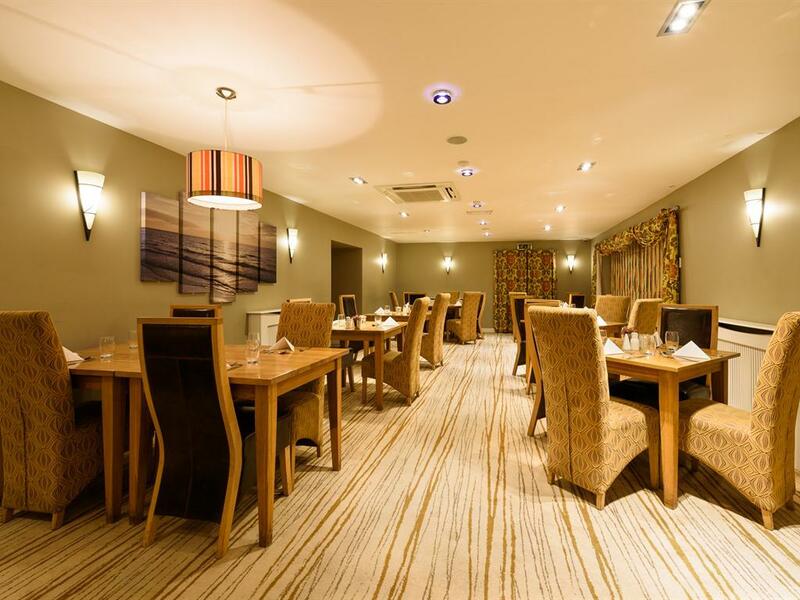 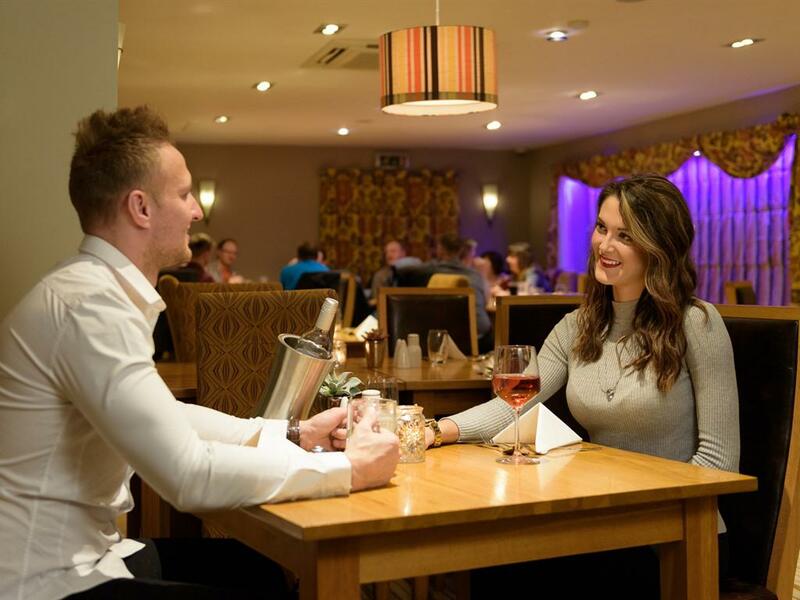 Boasting three different dining areas to suit all tastes where on the menu you will find good honest homemade Pub food from Cornish steaks, battered cod & chips, traditional pies and stews and various snacks for the lighter appetite. 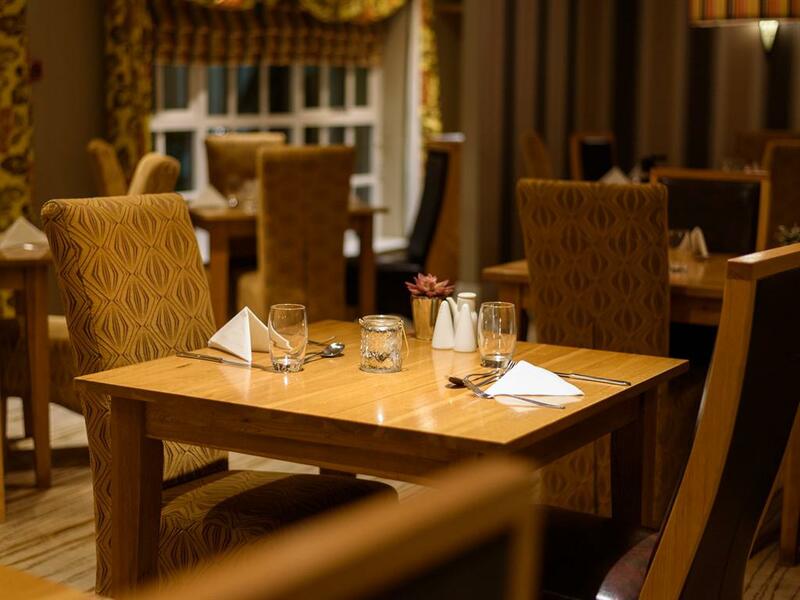 The chefs specials change daily and offer dishes such as fresh scallops to local Seabass and fillet steak medallions to roasted belly pork. 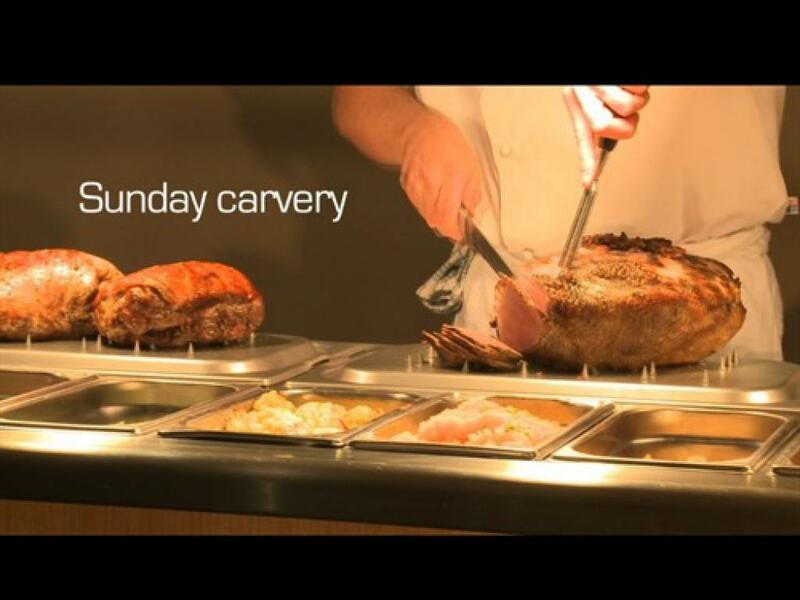 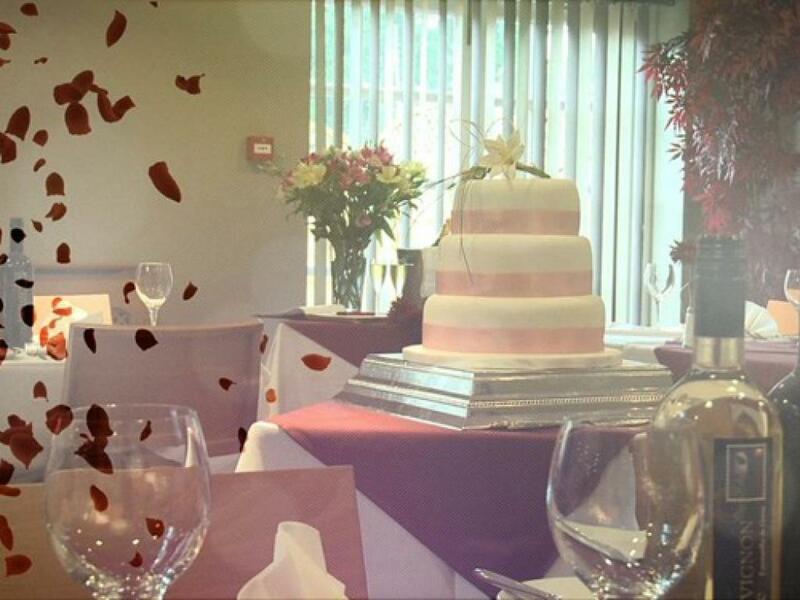 Our delicious sunday carvery is very popular and vegetarian dishes and special dietary requests are also catered for. 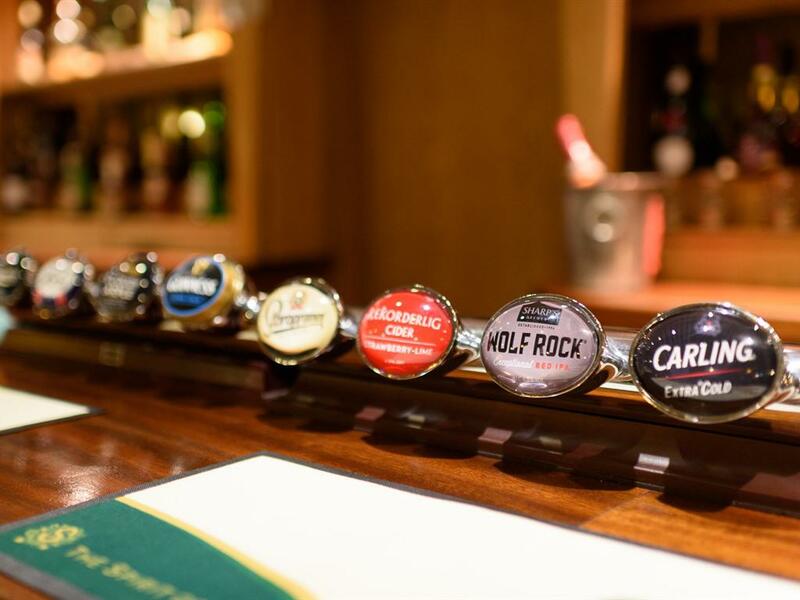 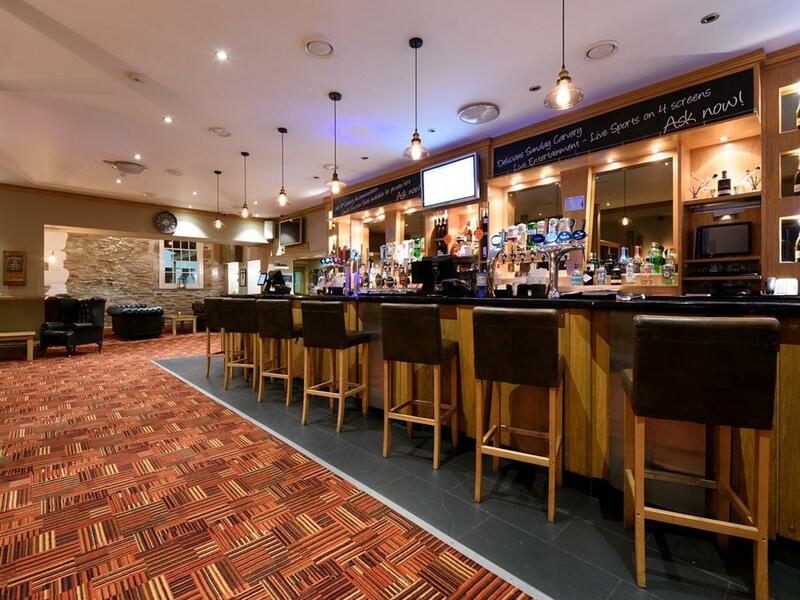 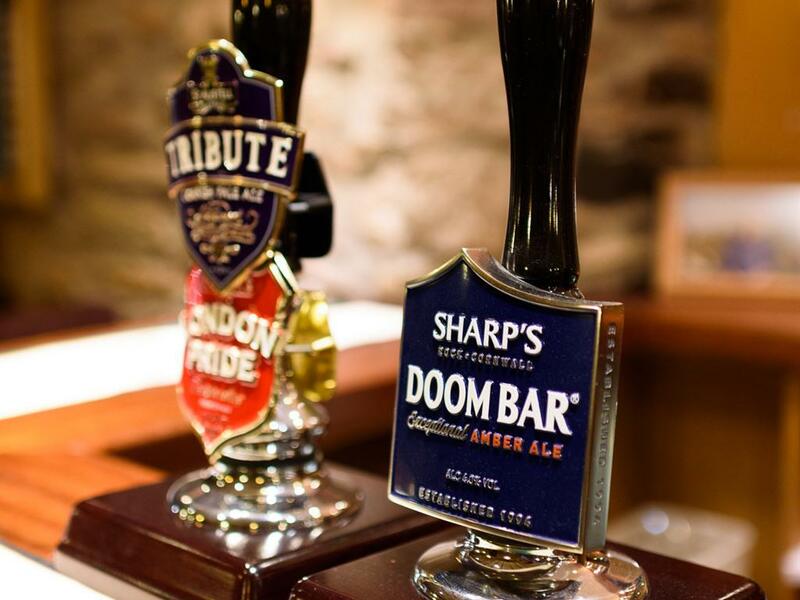 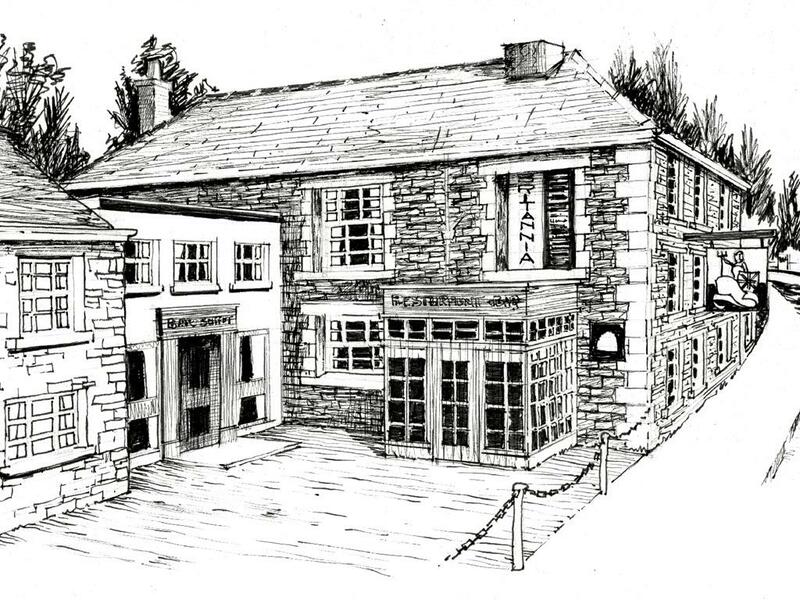 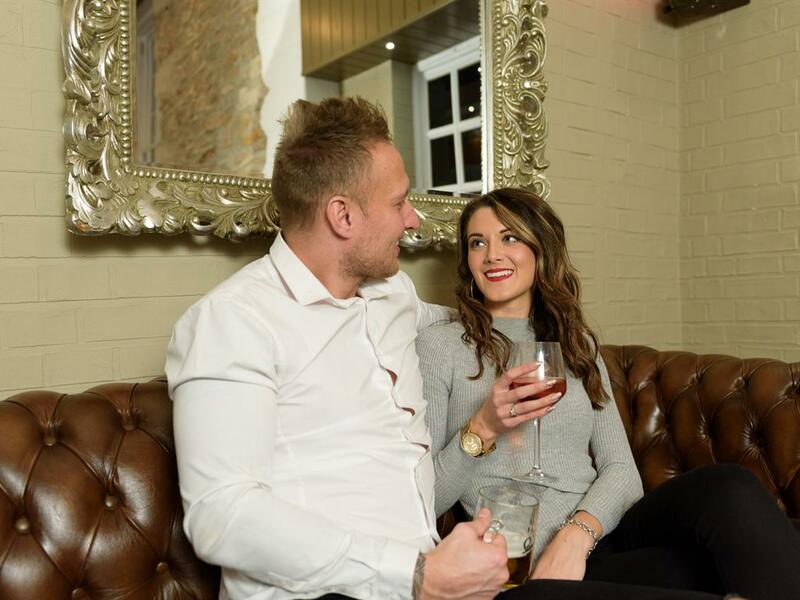 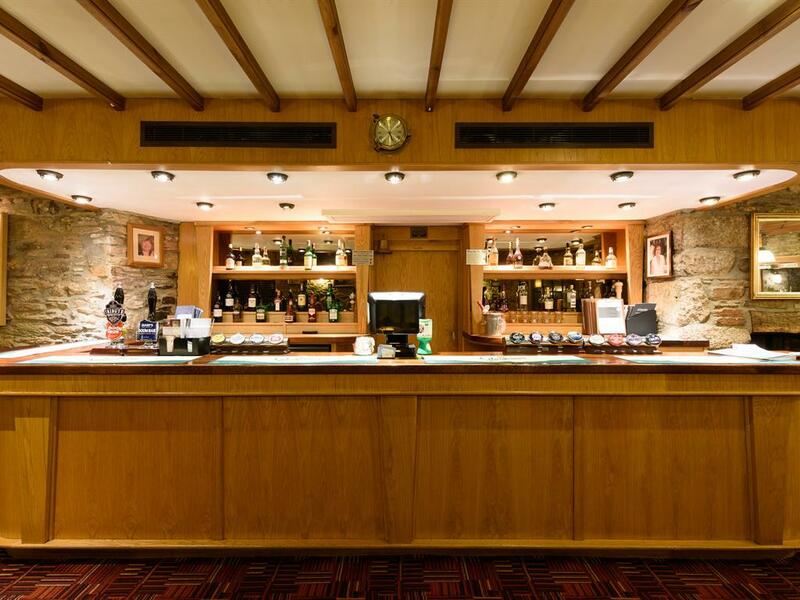 At the bar you can sit back and enjoy the benefit a Freehouse has to offer with a broad range of ales, wines and spirits plus occasional live music and televised sports. 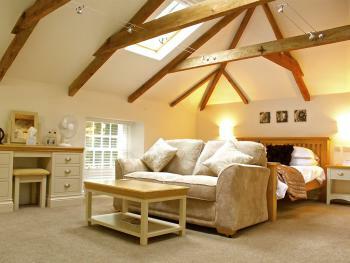 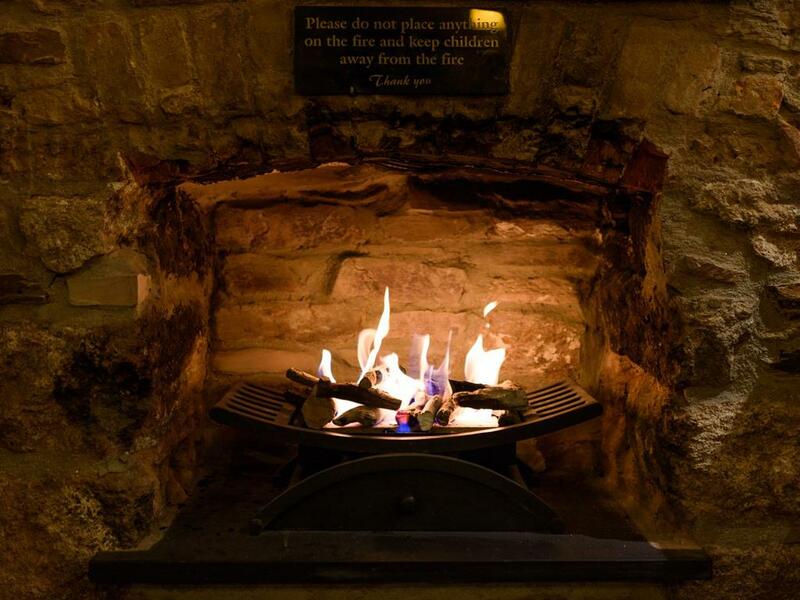 Or get away from it all in the lounge bar with a coffee, cake and newspaper infront of the fire. 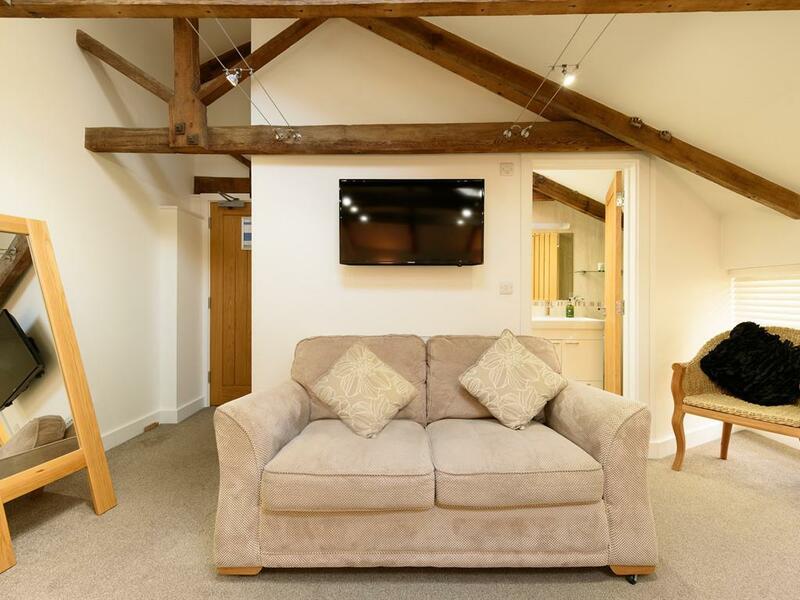 Wifi is free & available in all areas. Level car park including 5 disabled bays. 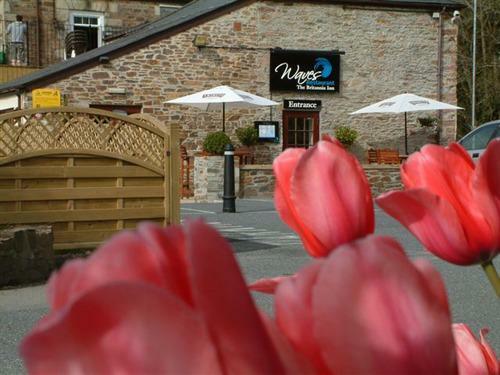 Ramps and wide access door entrances. 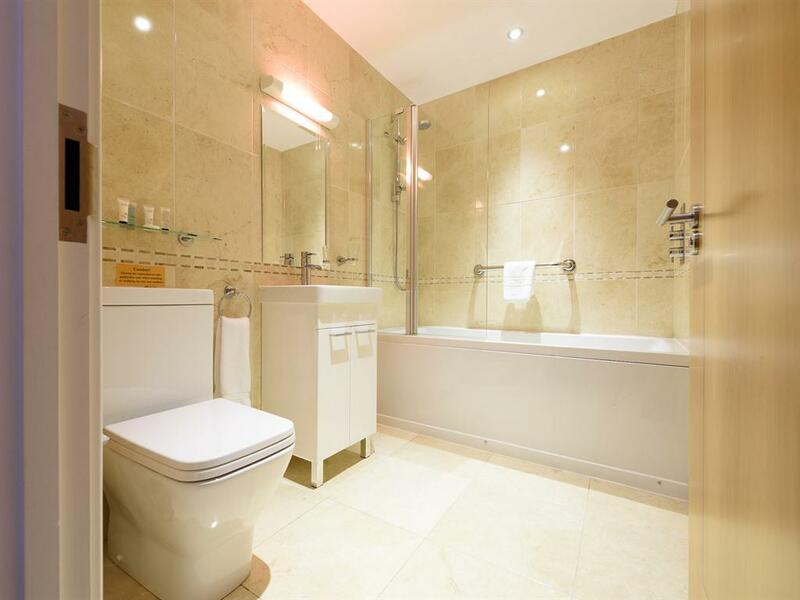 Two ground floor disabled toilets.